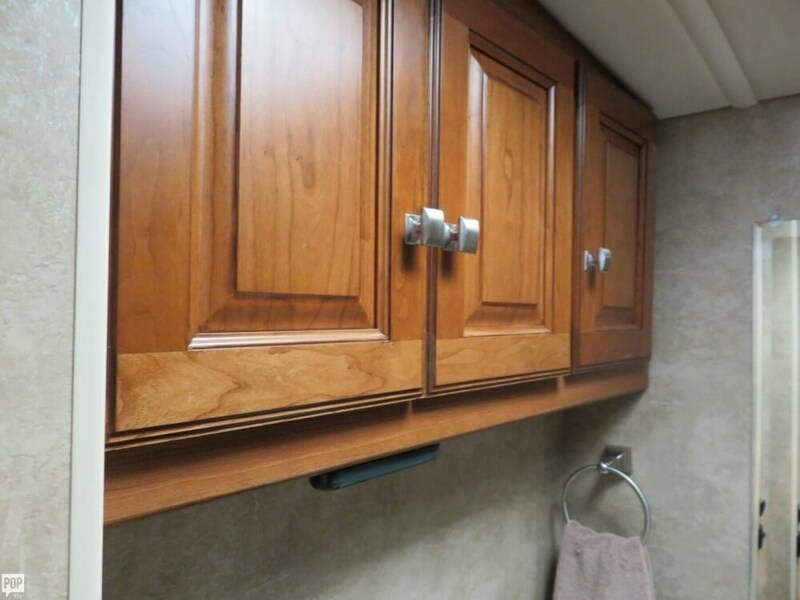 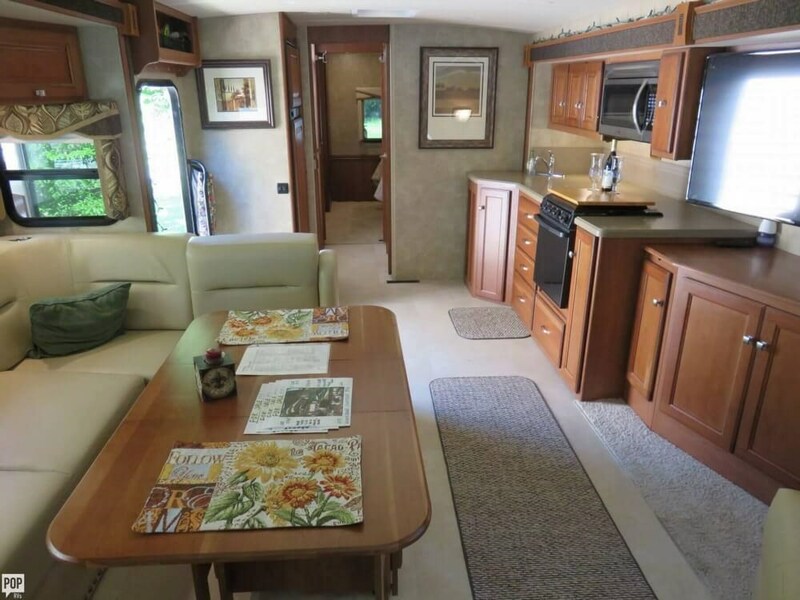 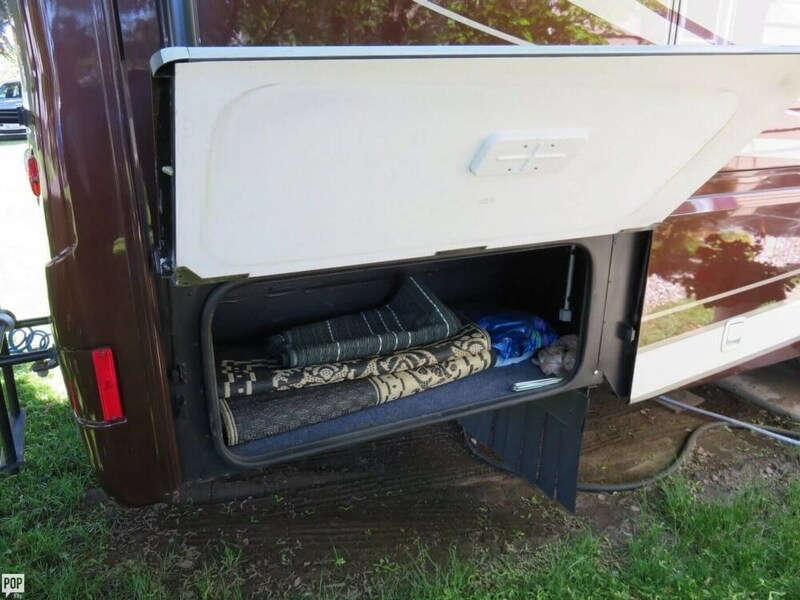 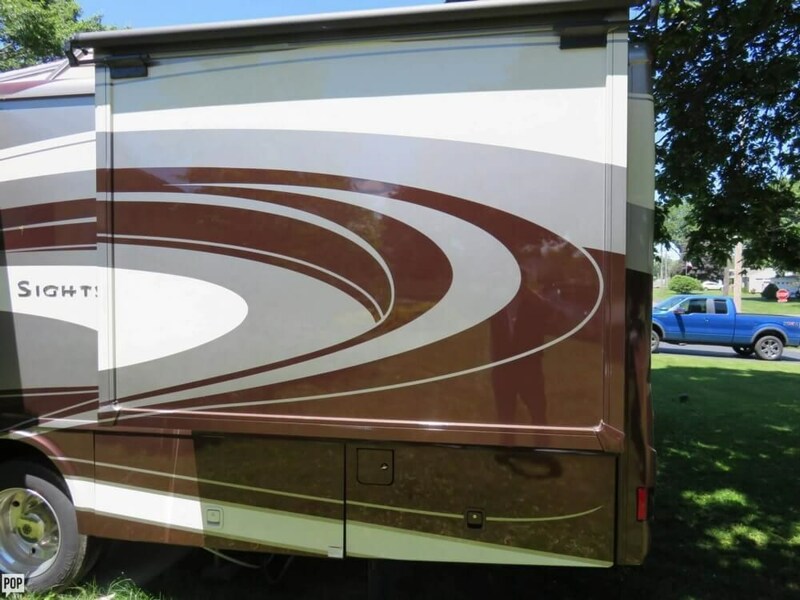 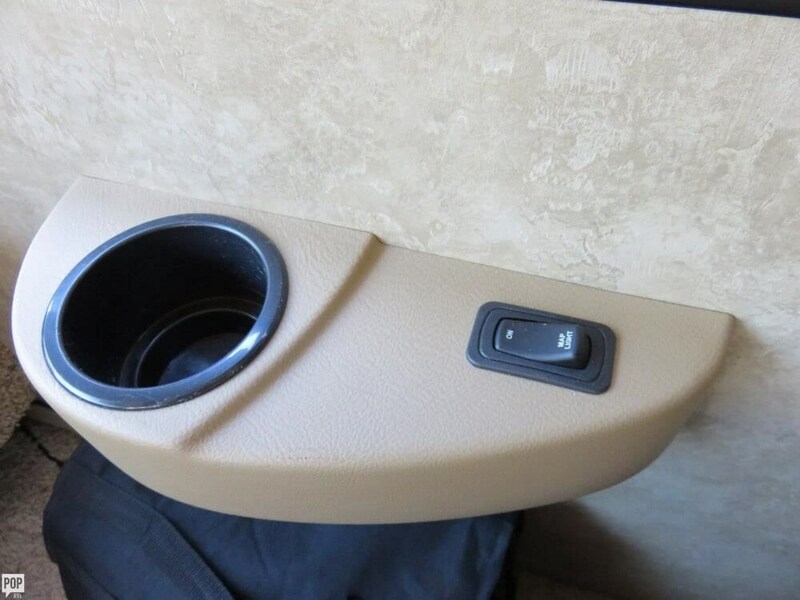 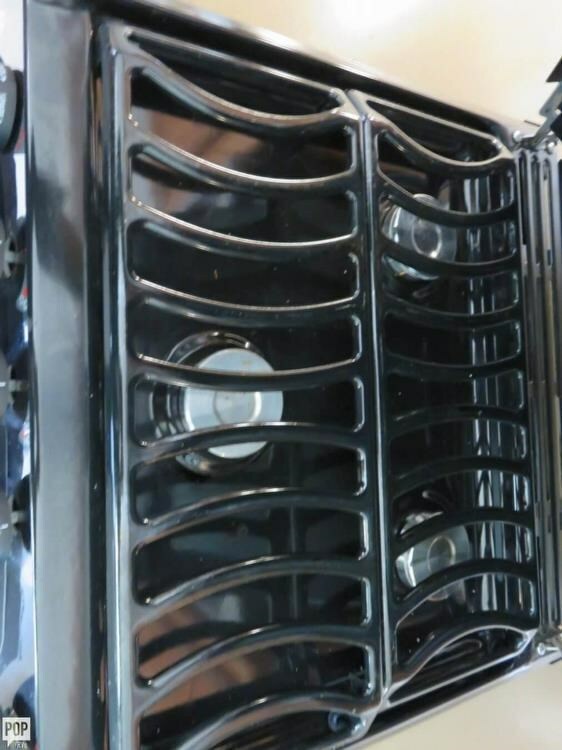 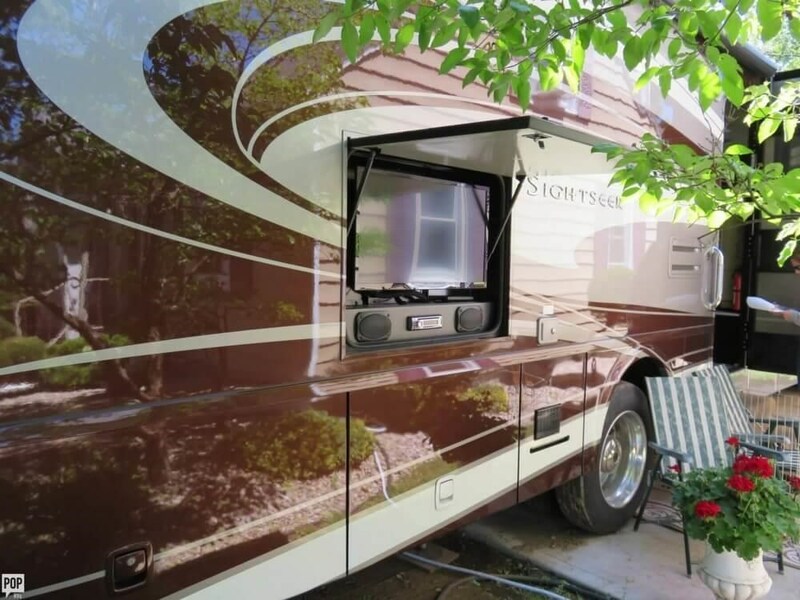 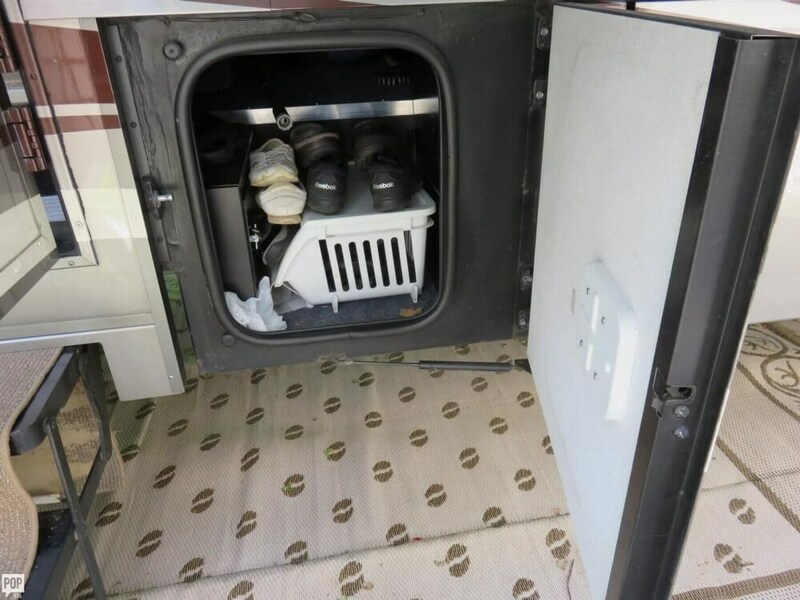 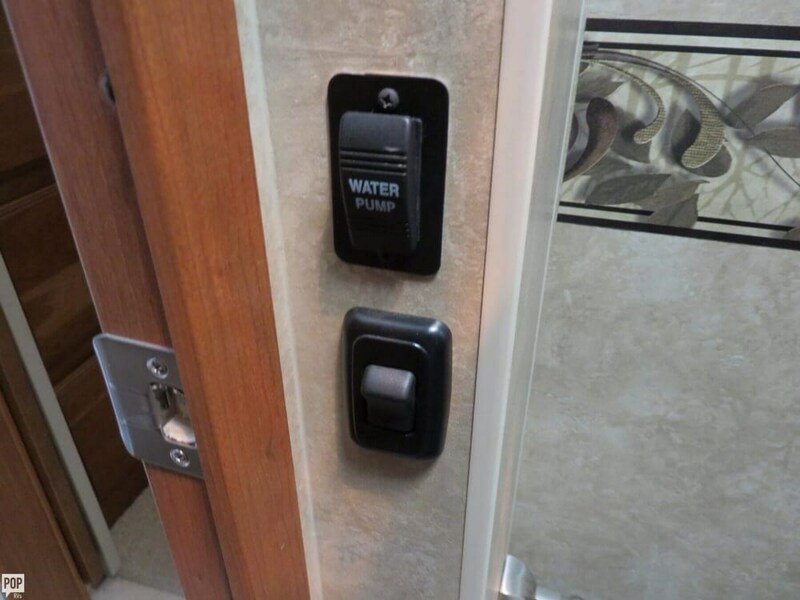 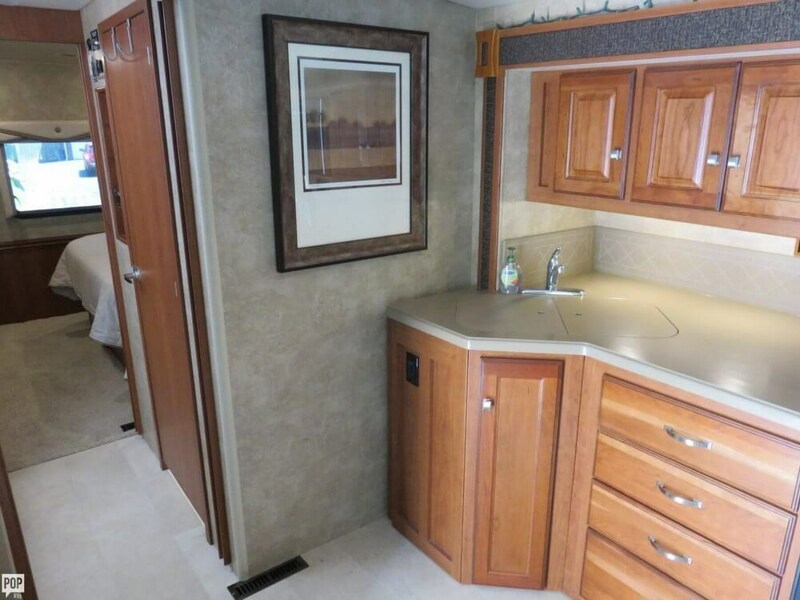 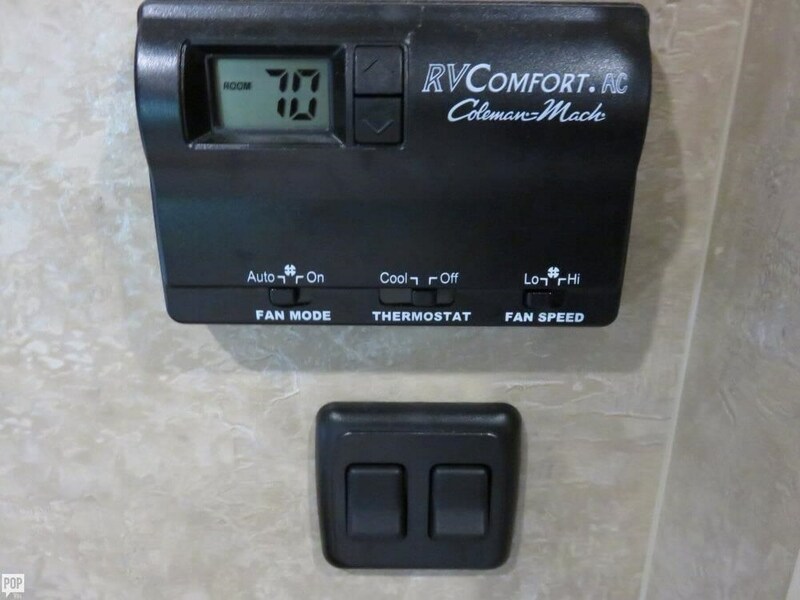 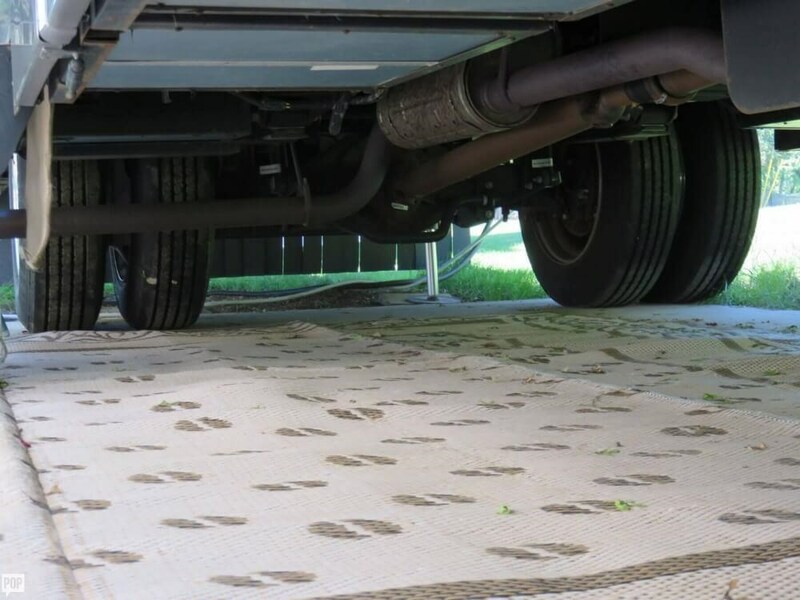 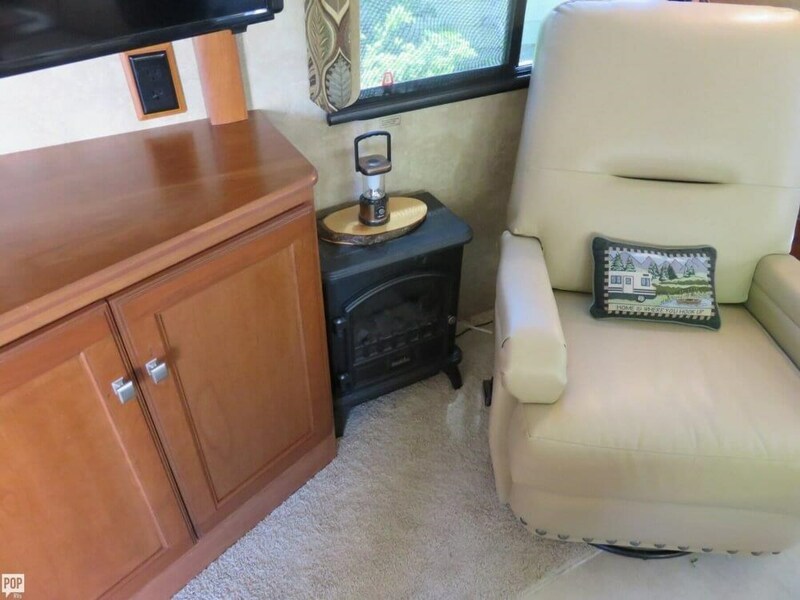 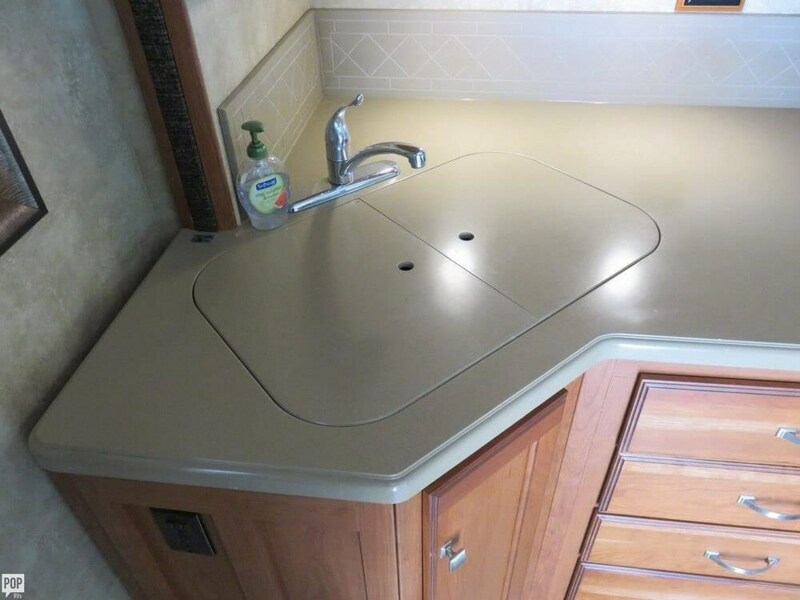 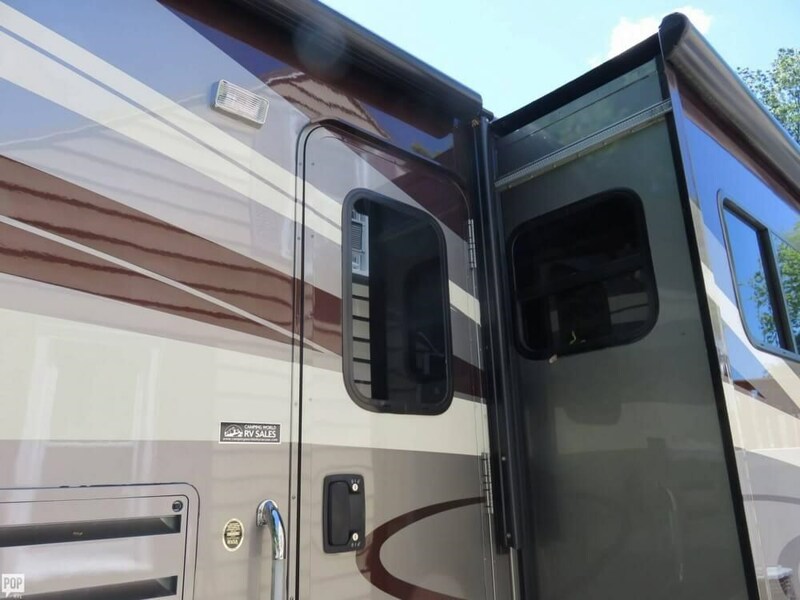 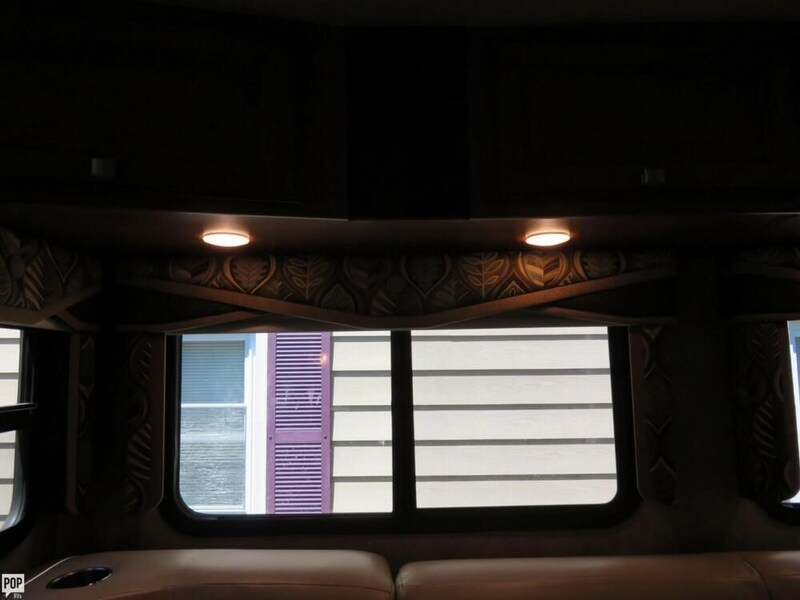 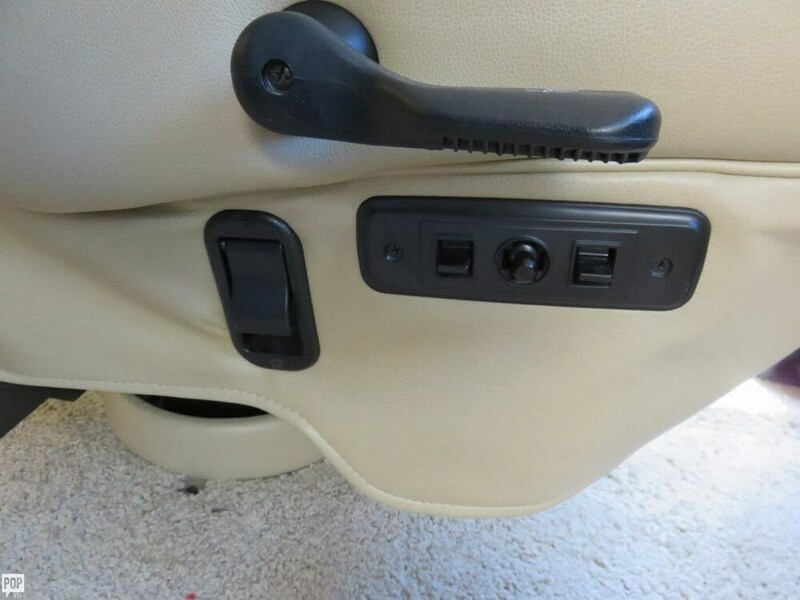 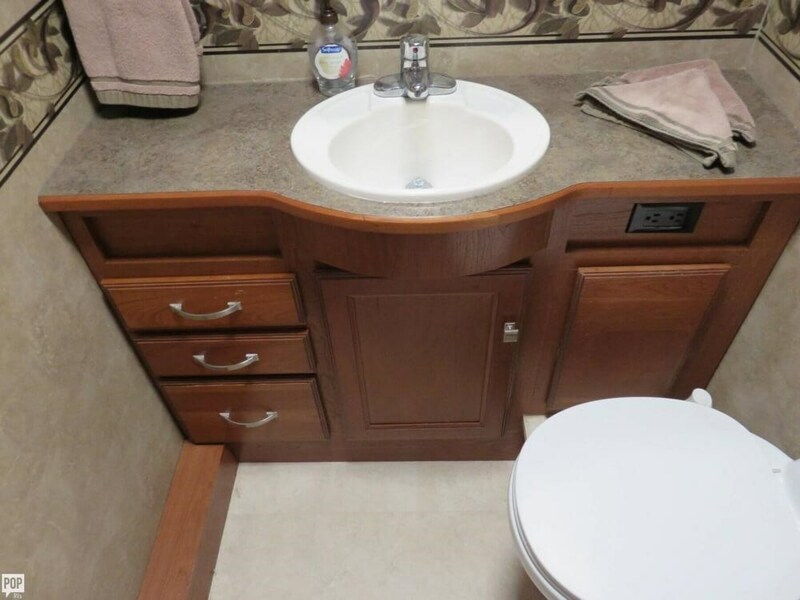 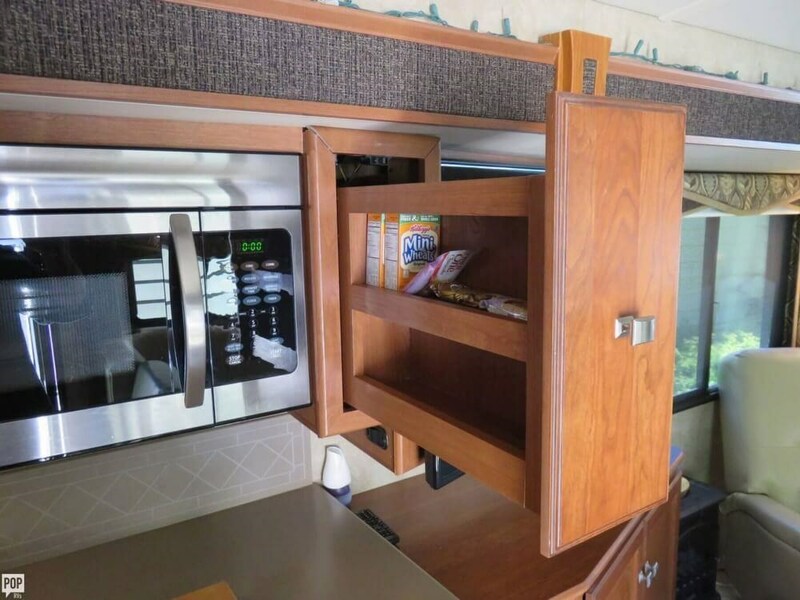 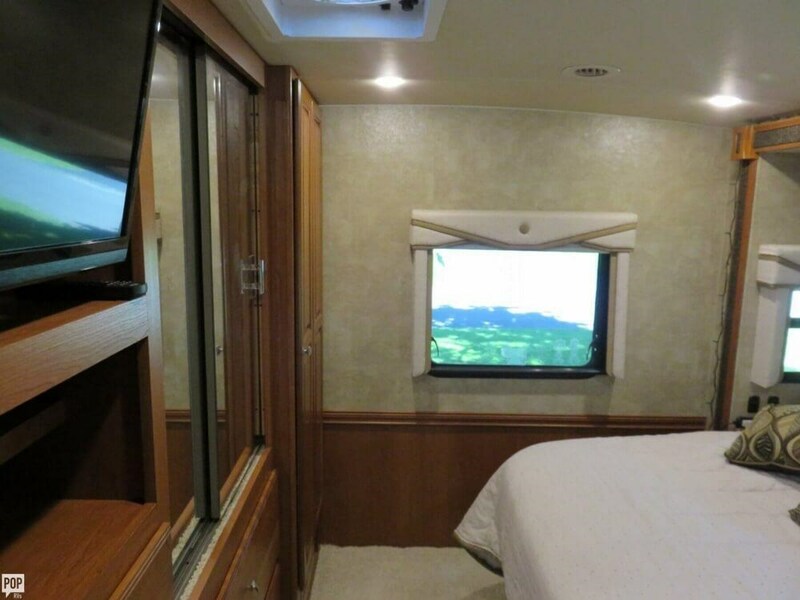 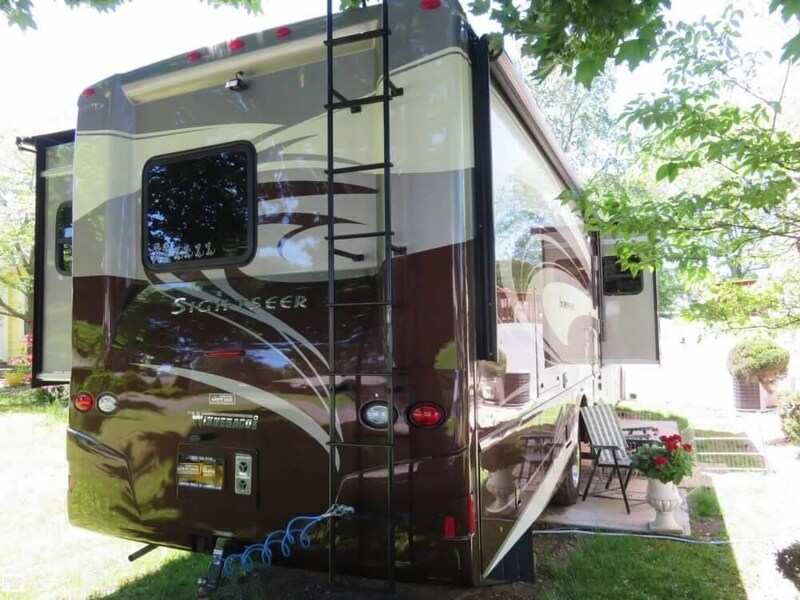 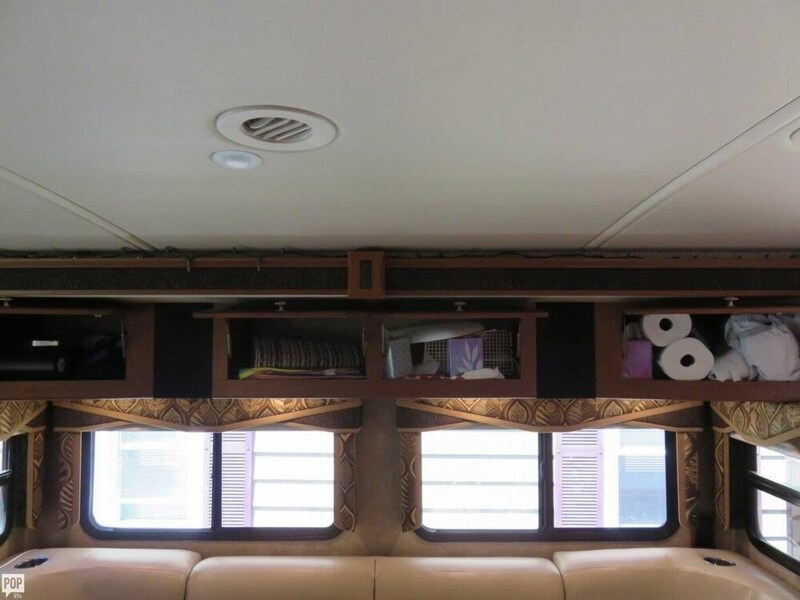 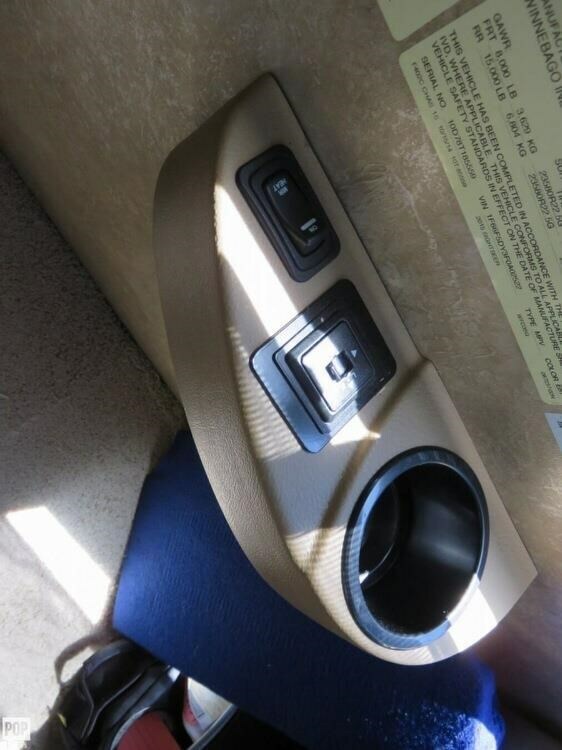 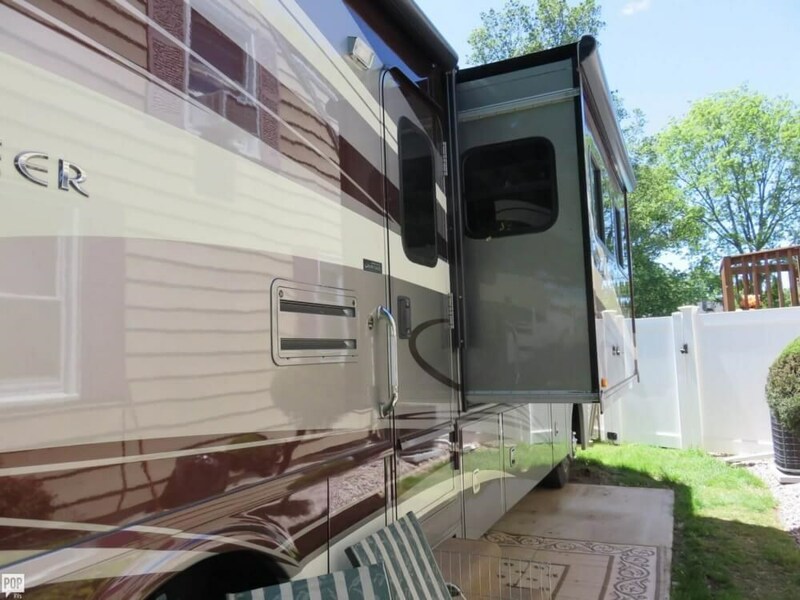 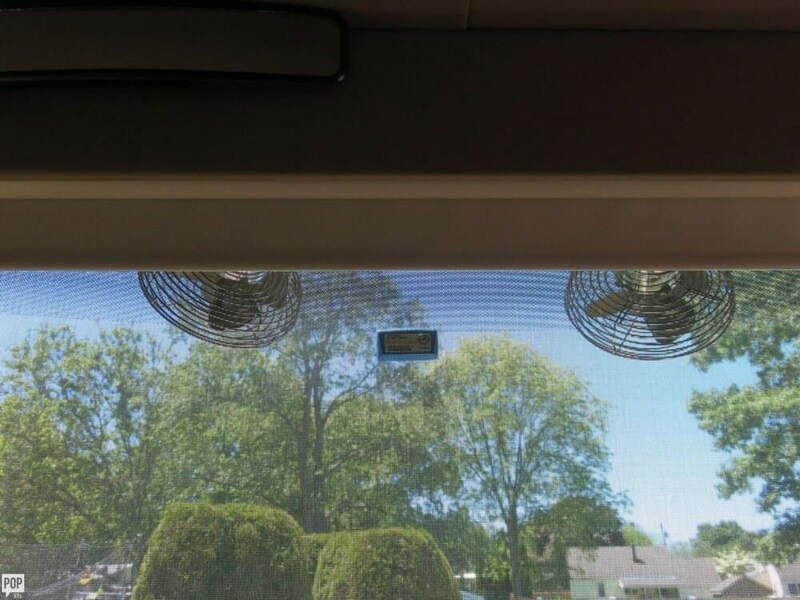 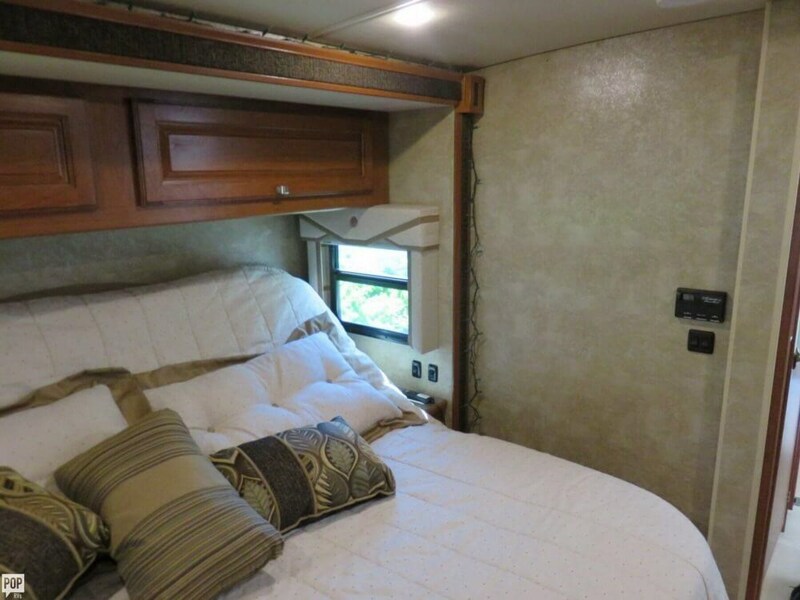 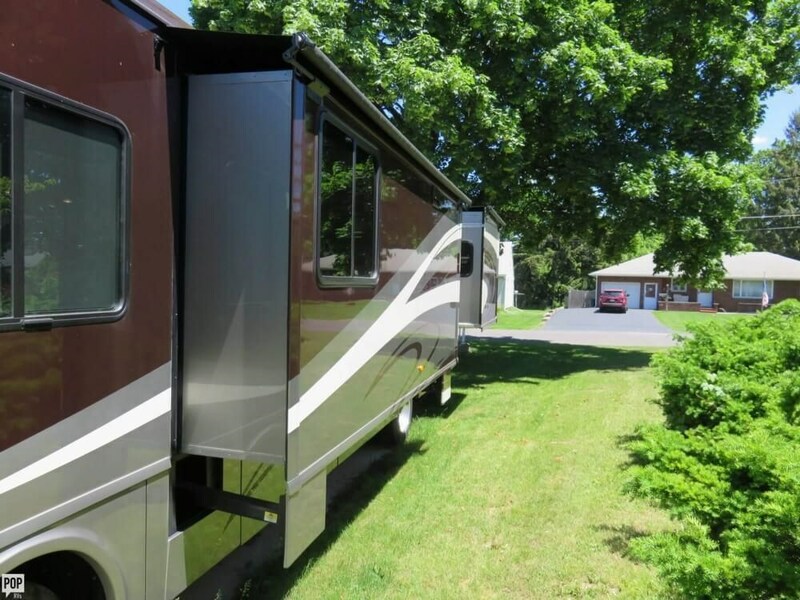 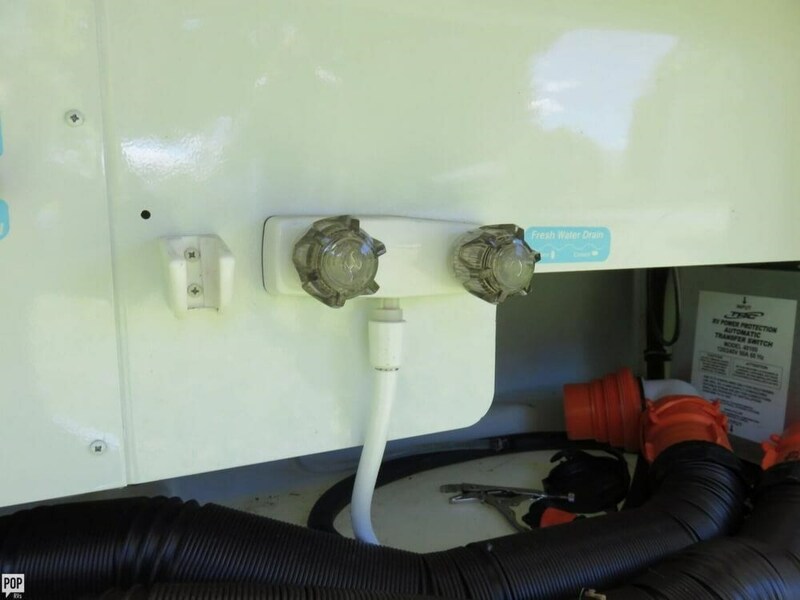 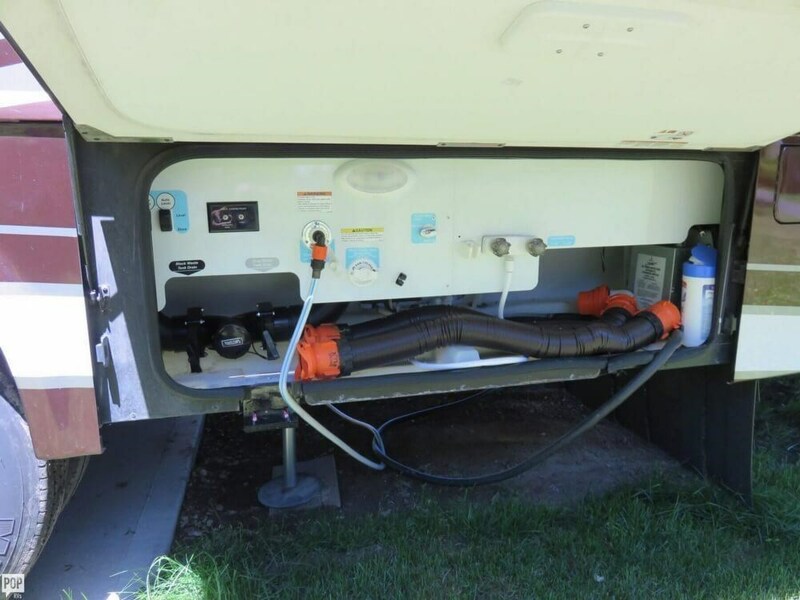 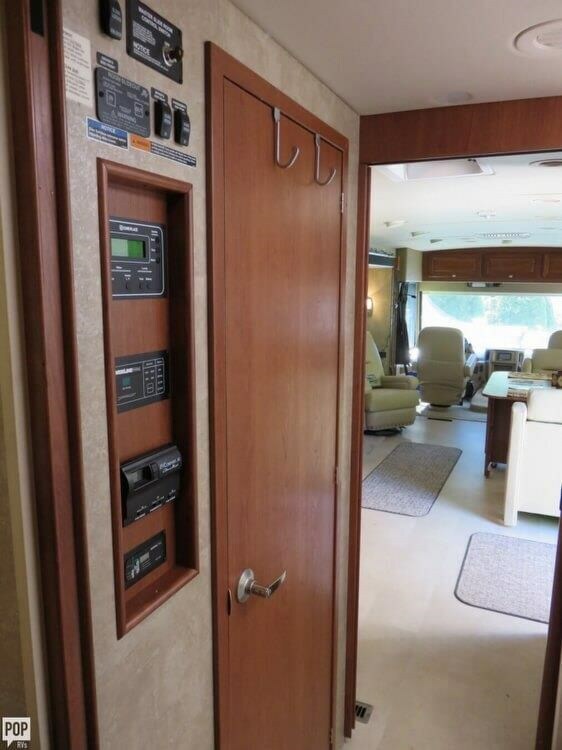 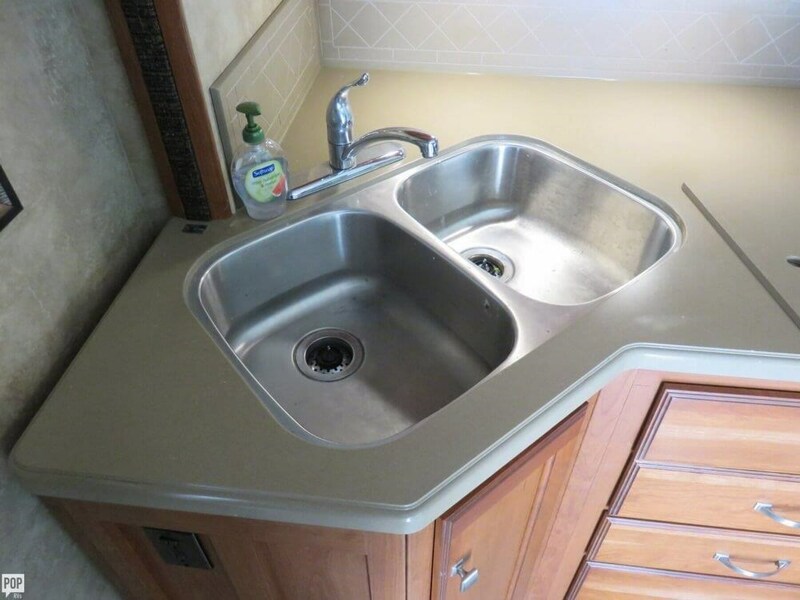 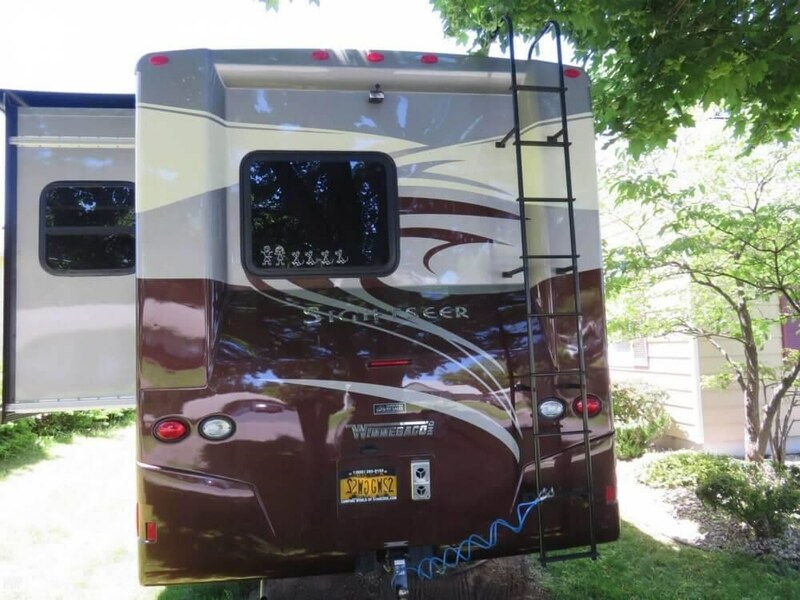 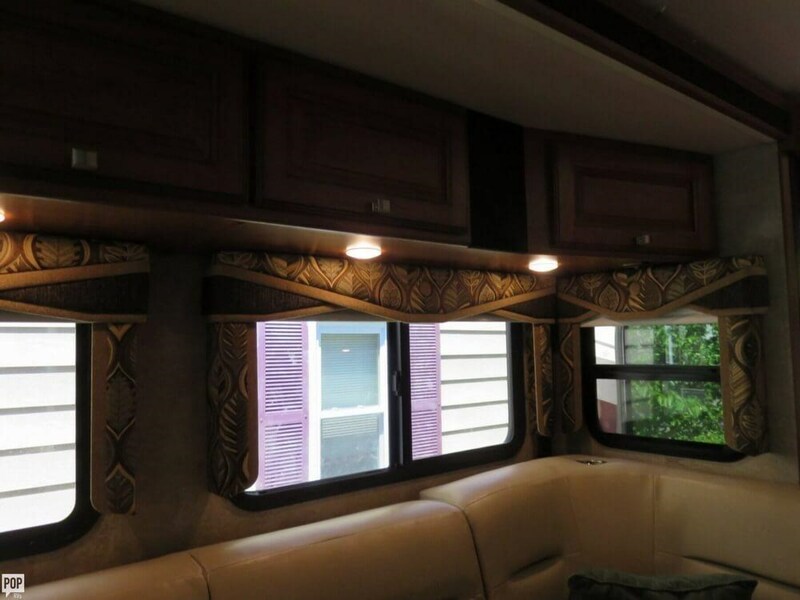 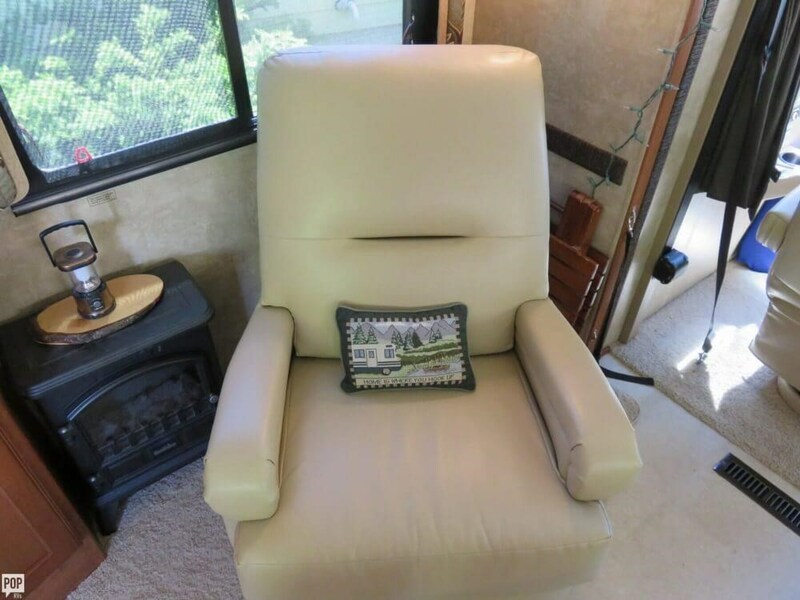 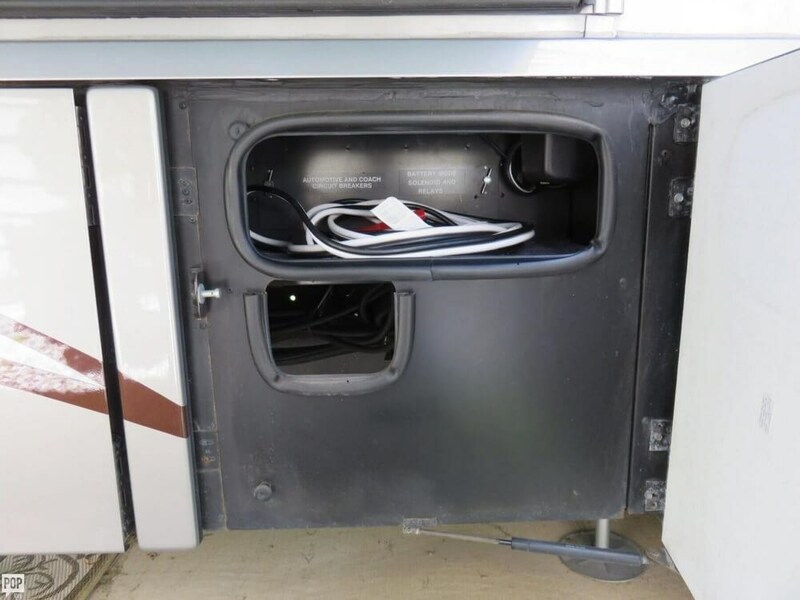 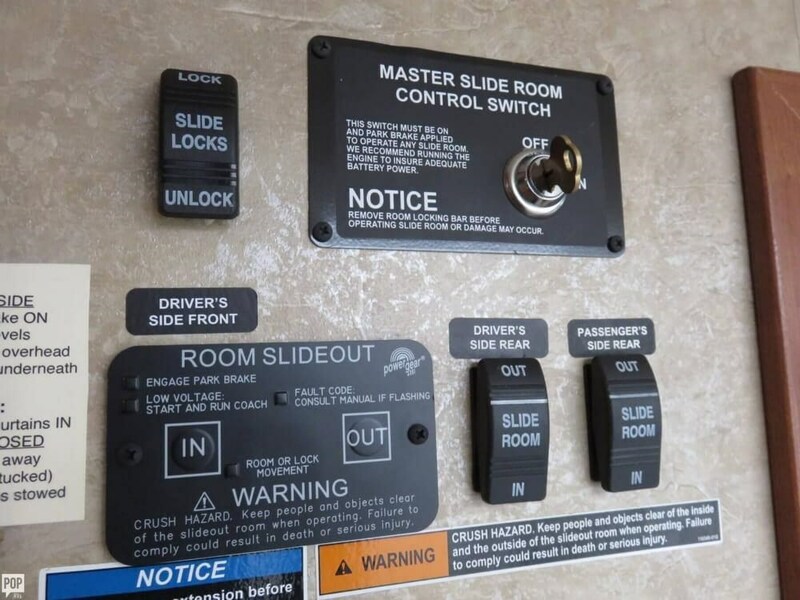 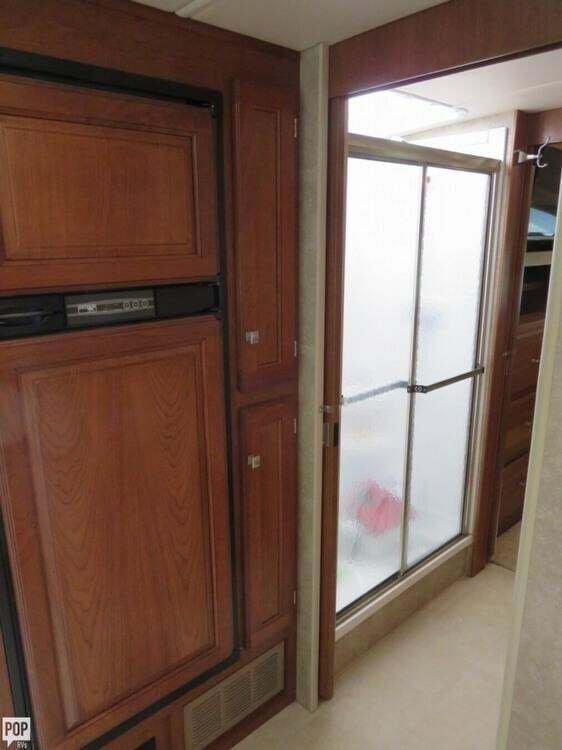 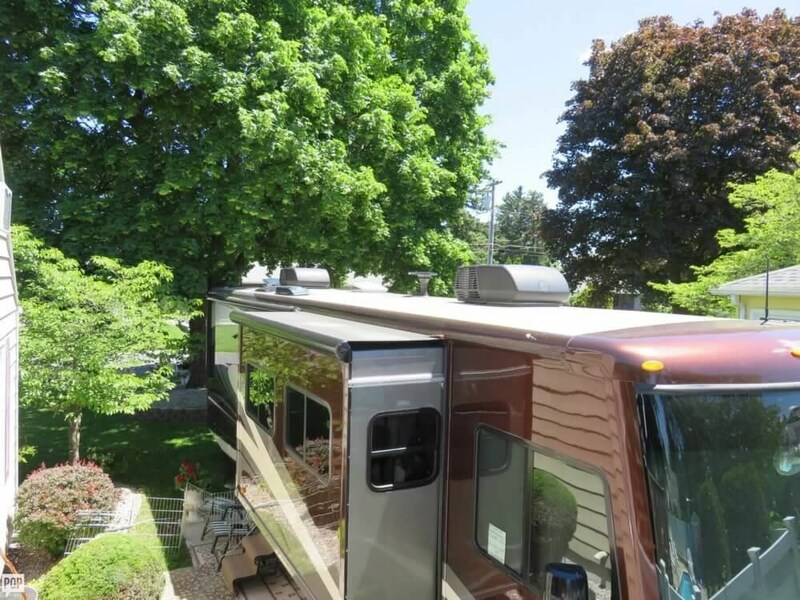 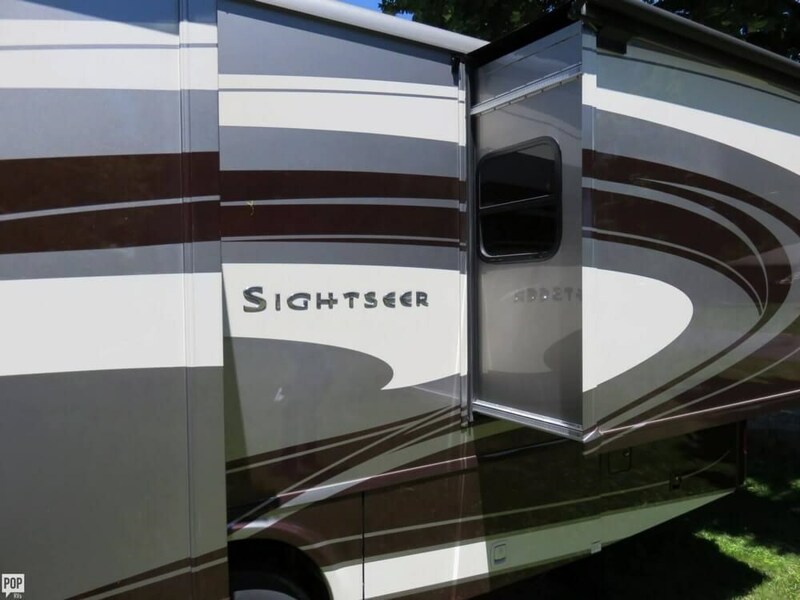 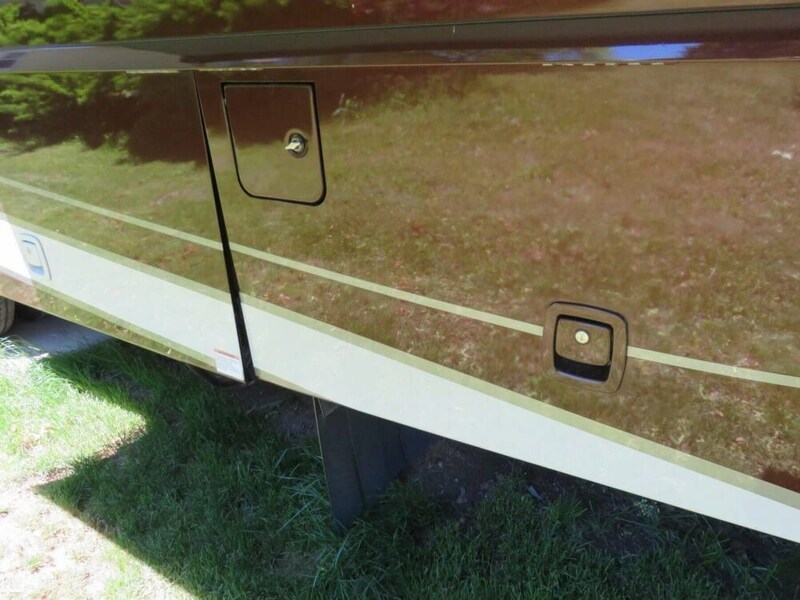 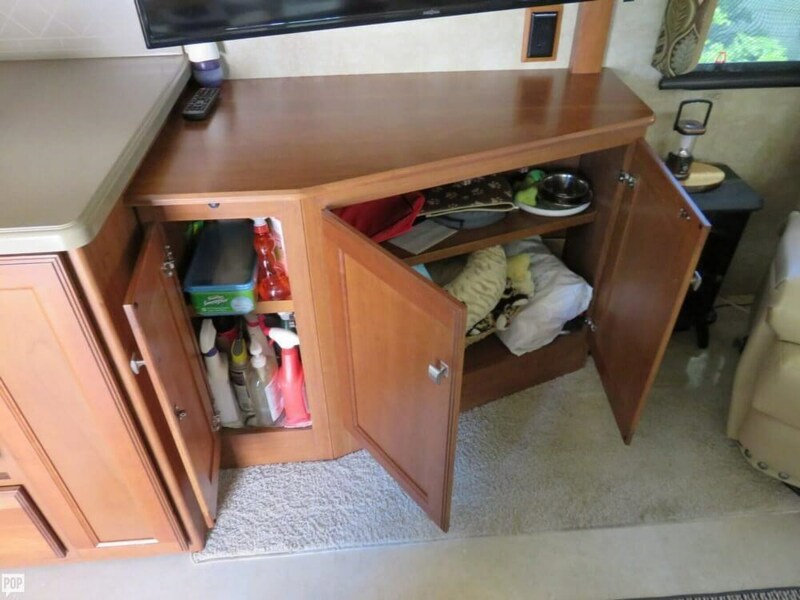 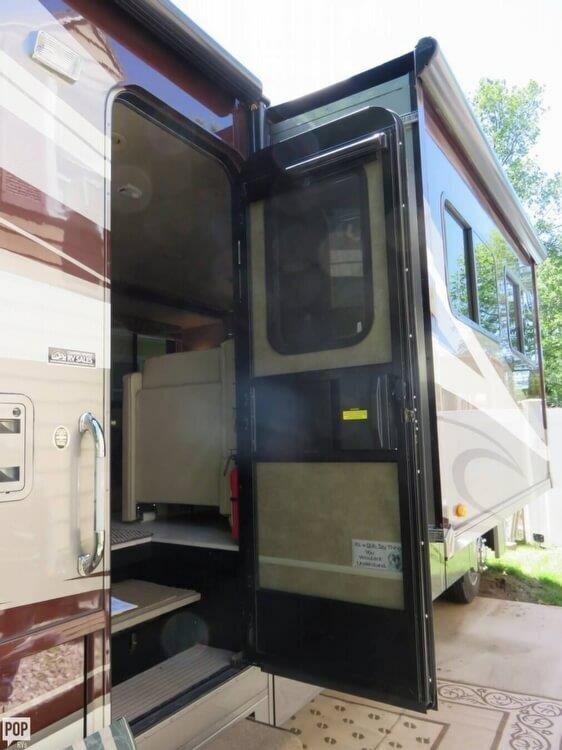 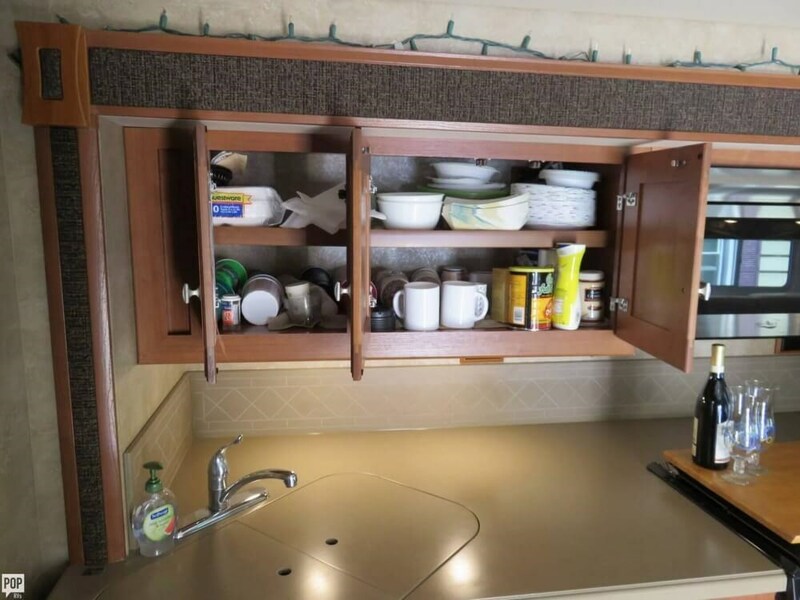 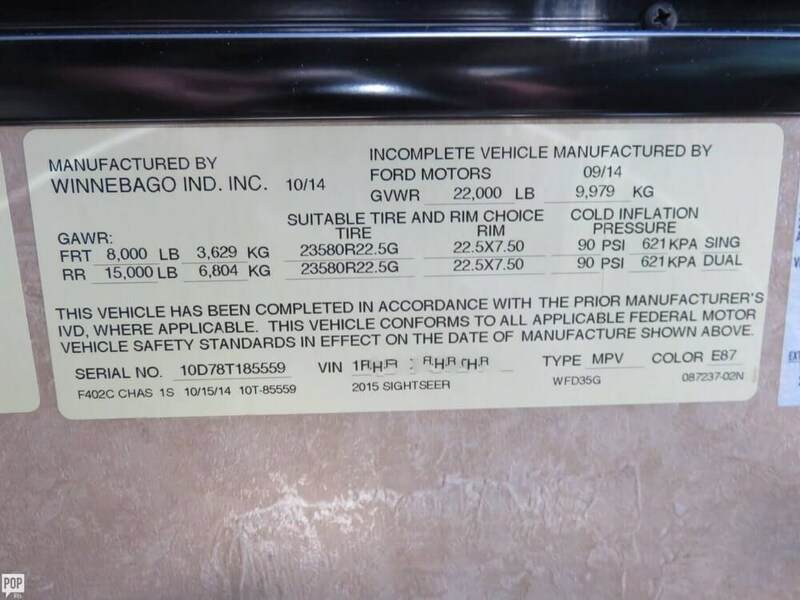 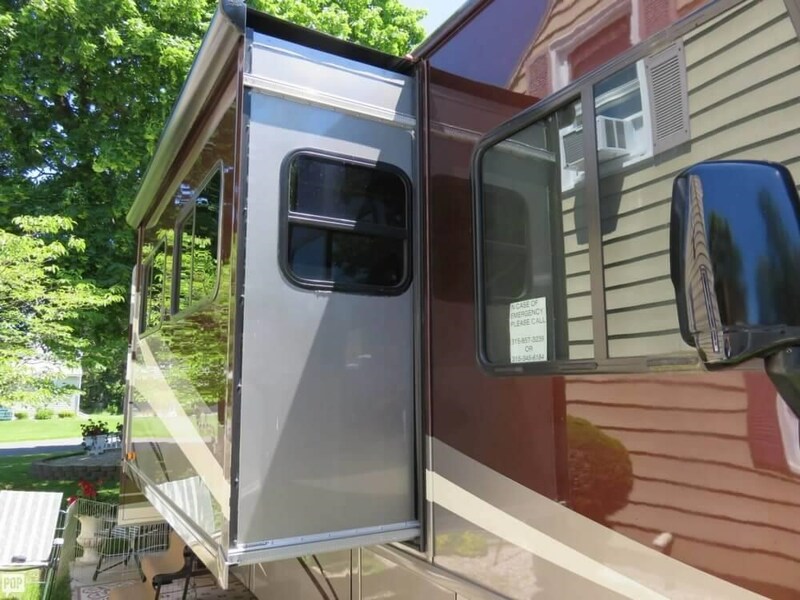 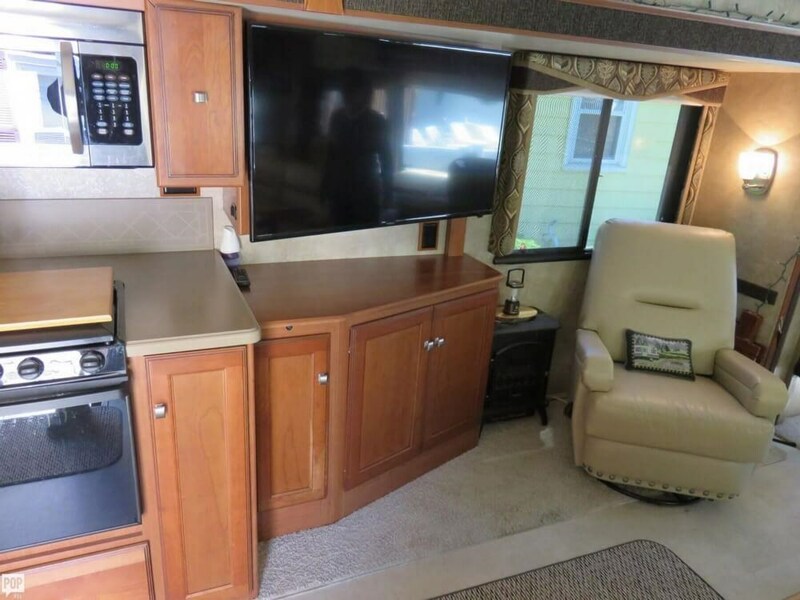 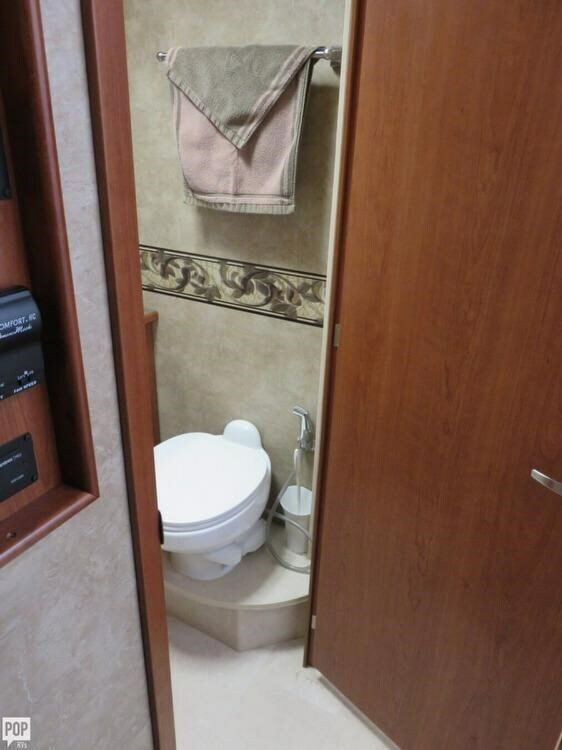 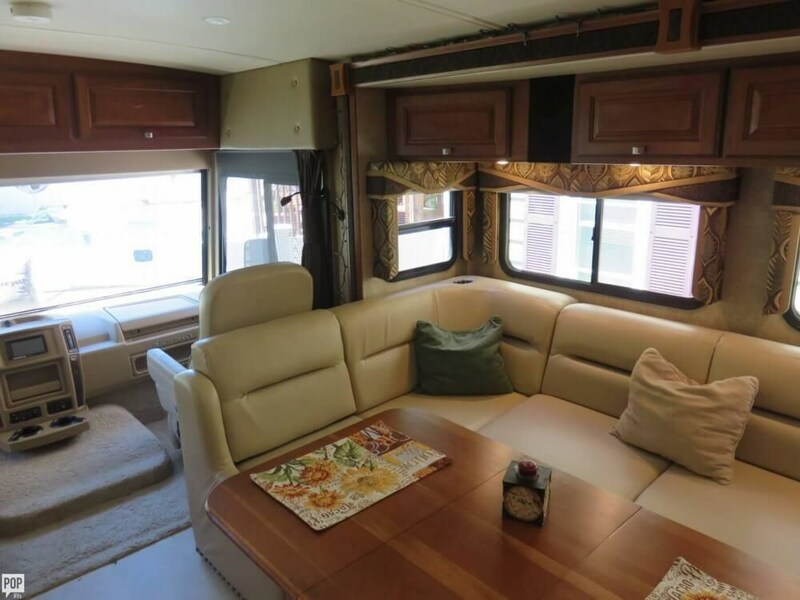 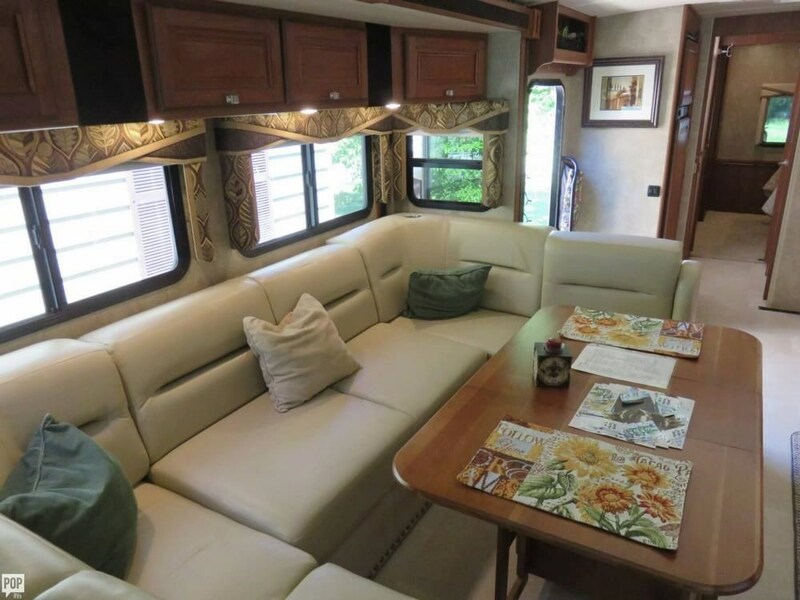 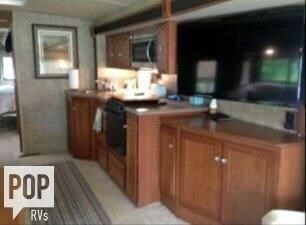 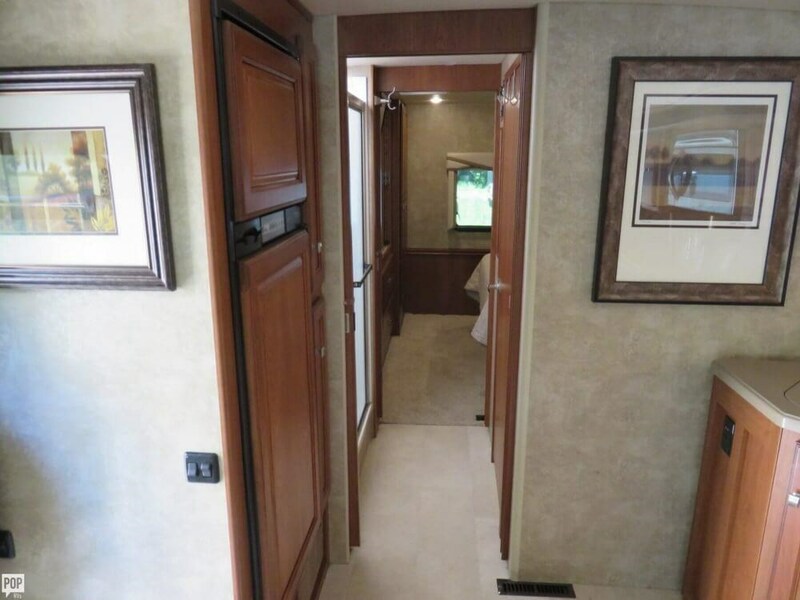 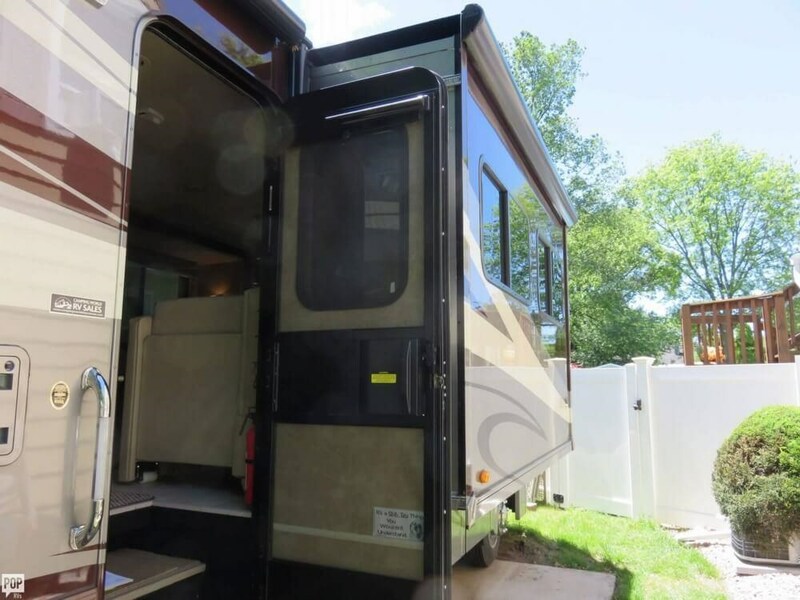 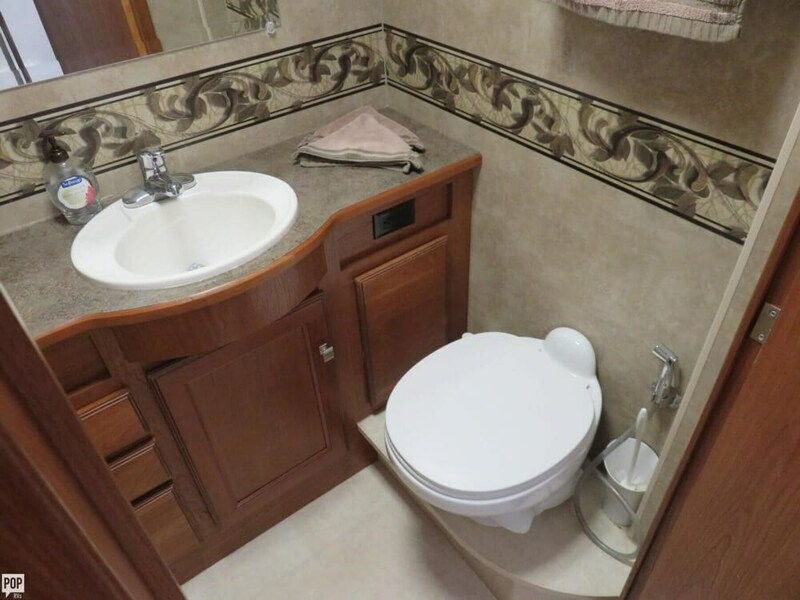 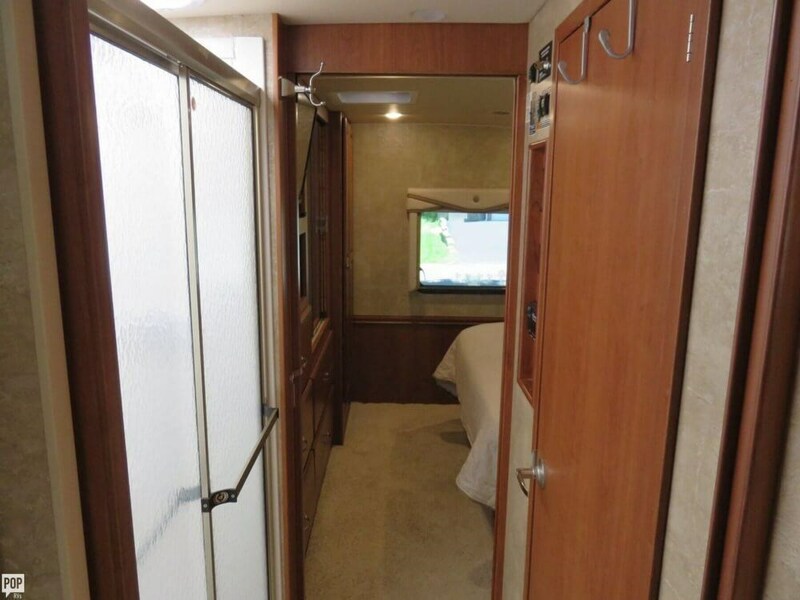 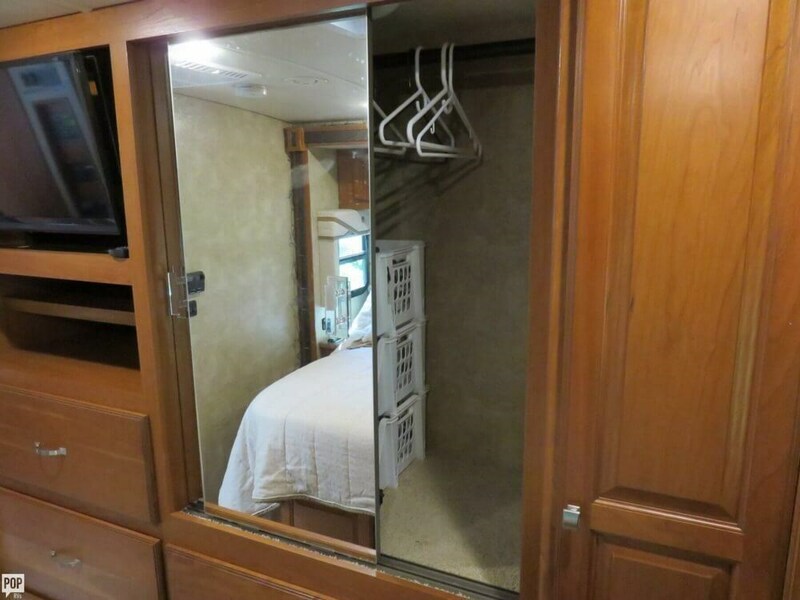 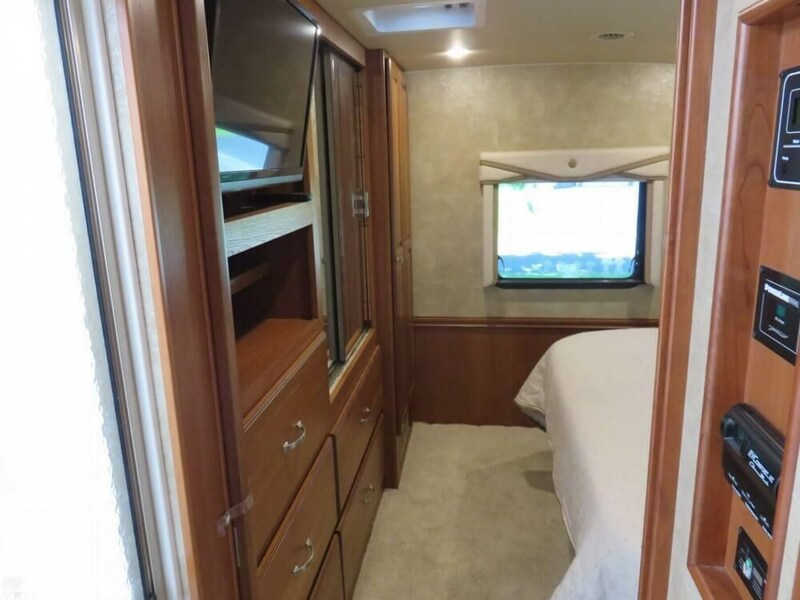 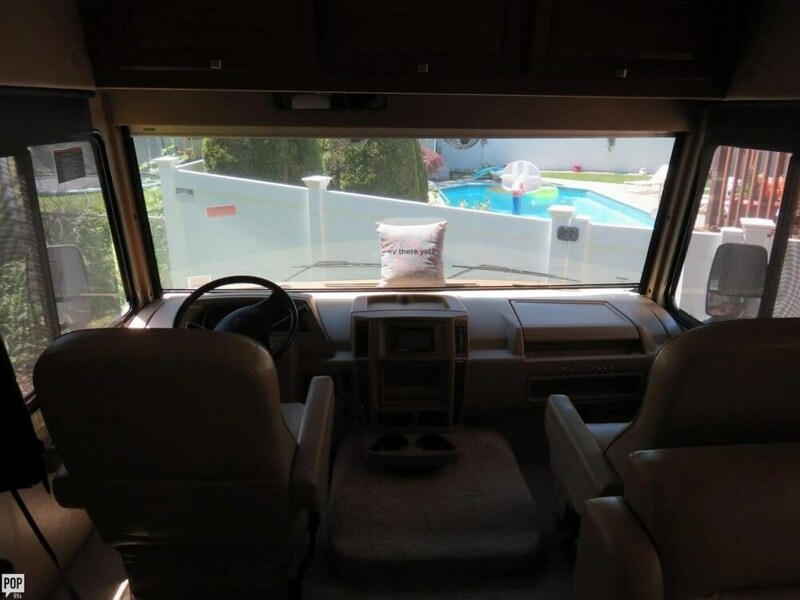 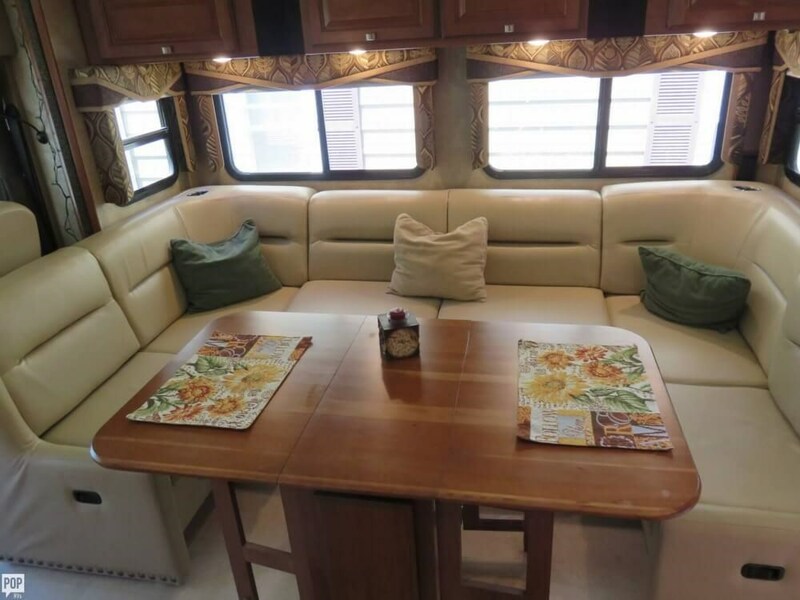 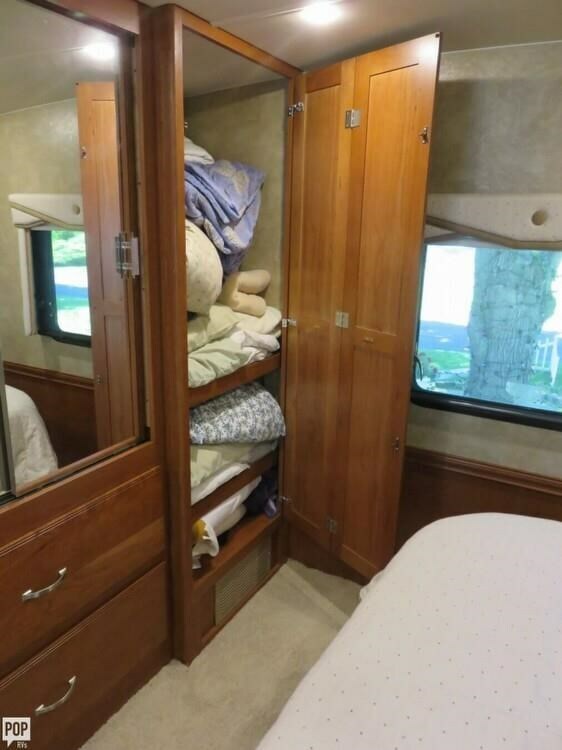 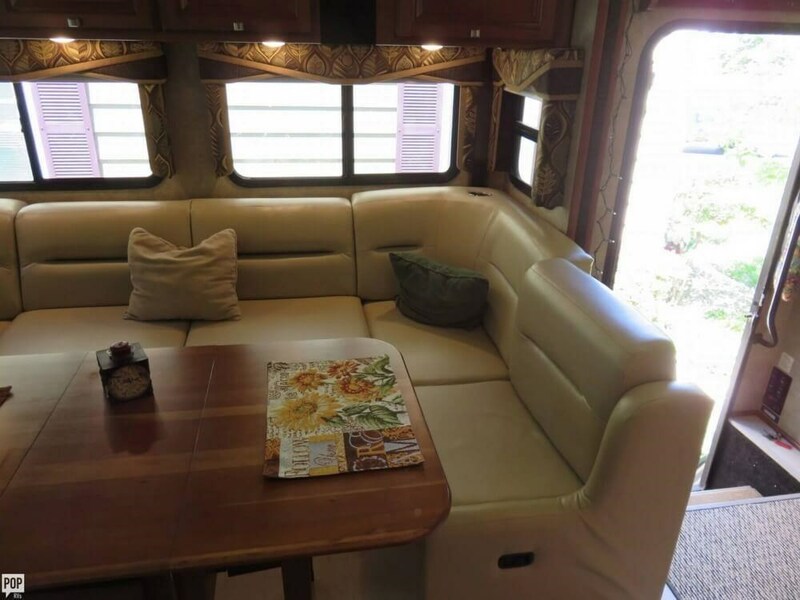 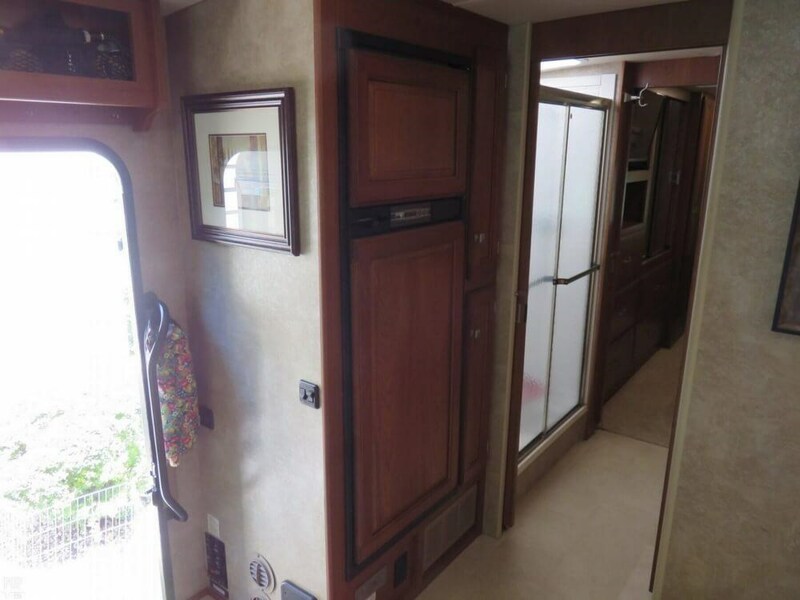 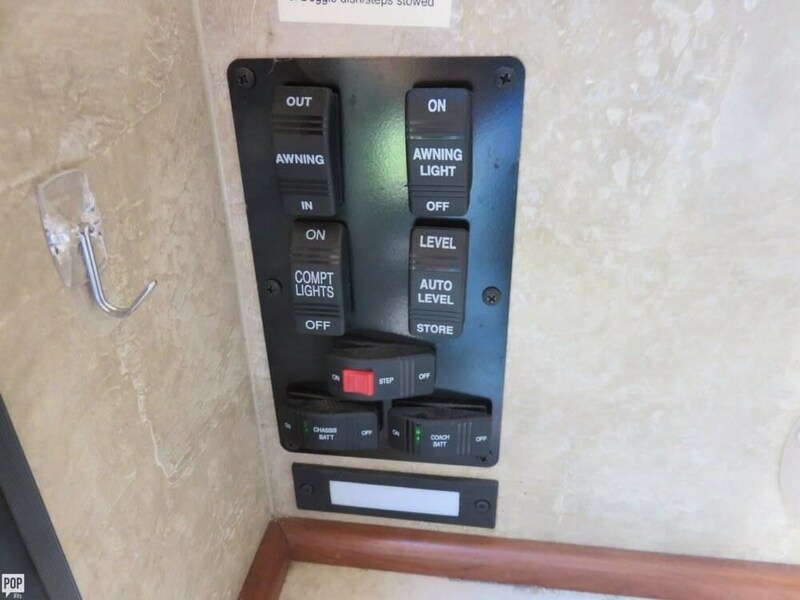 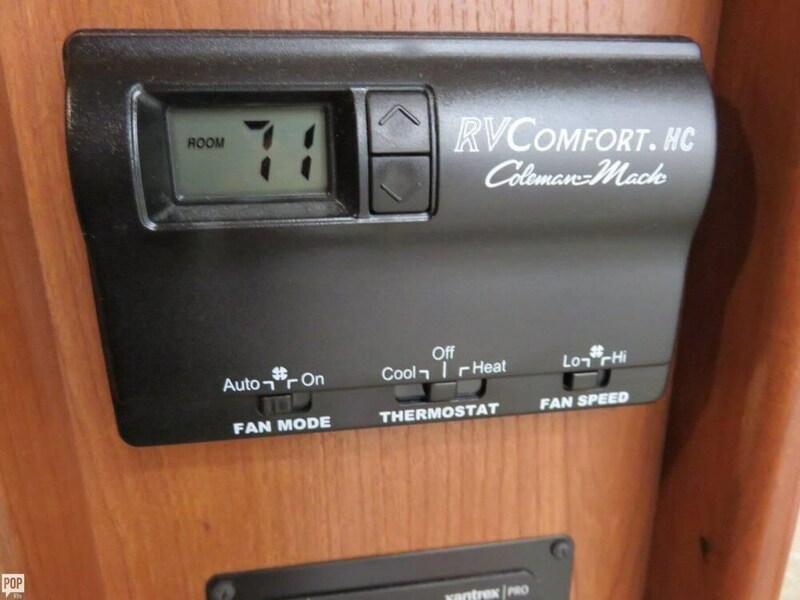 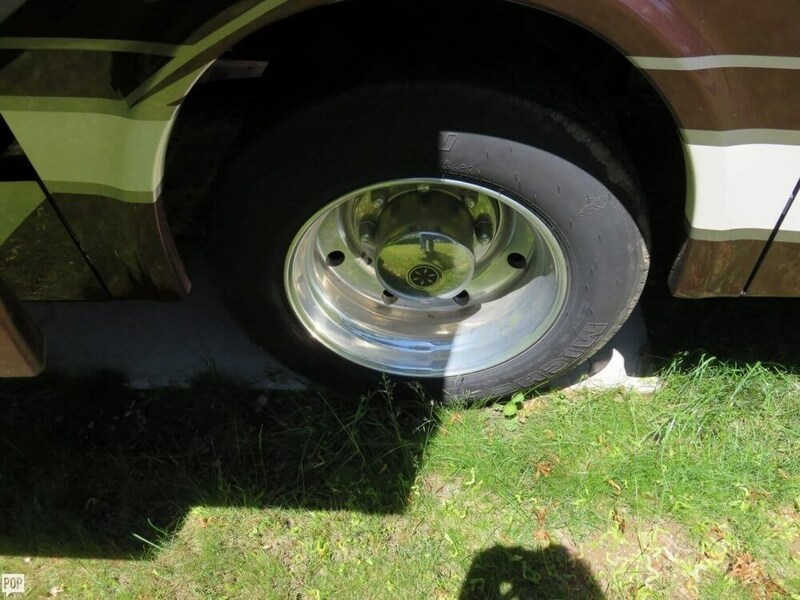 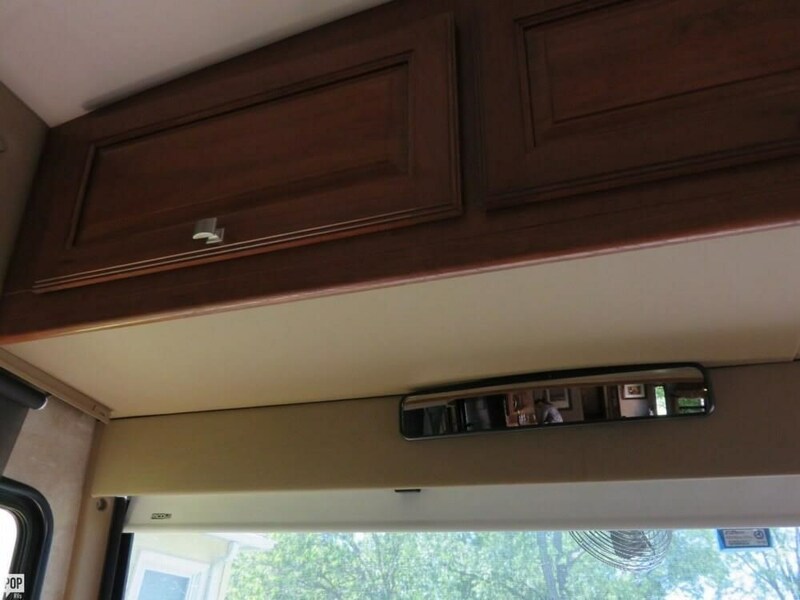 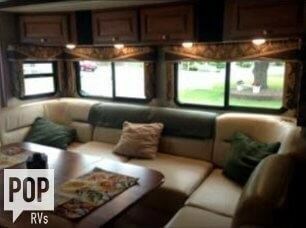 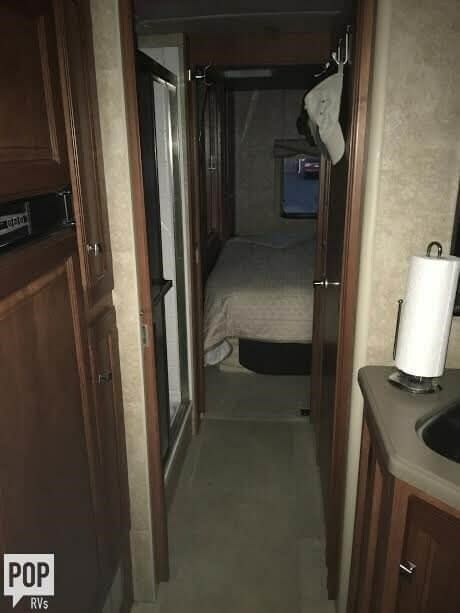 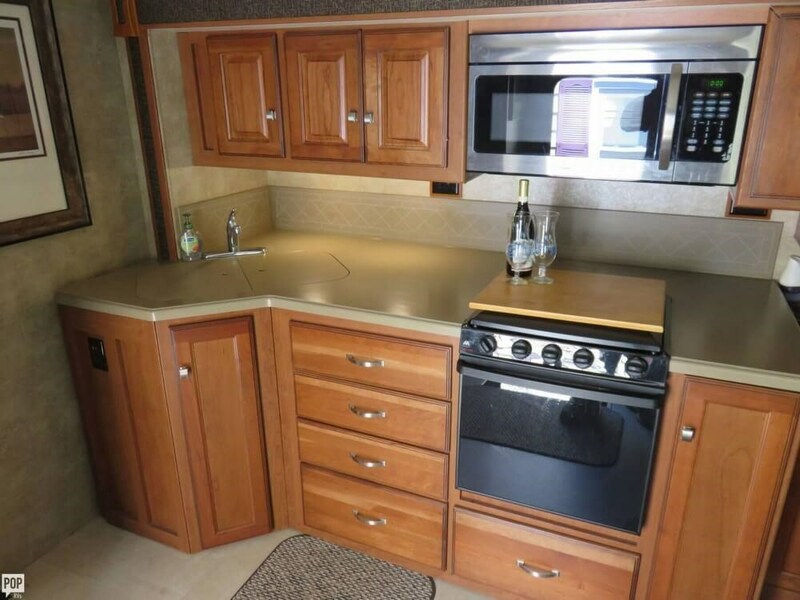 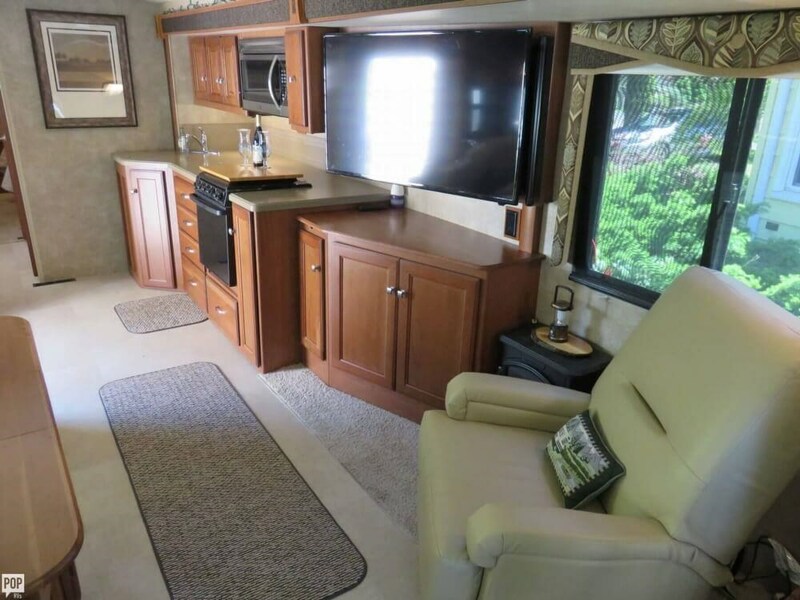 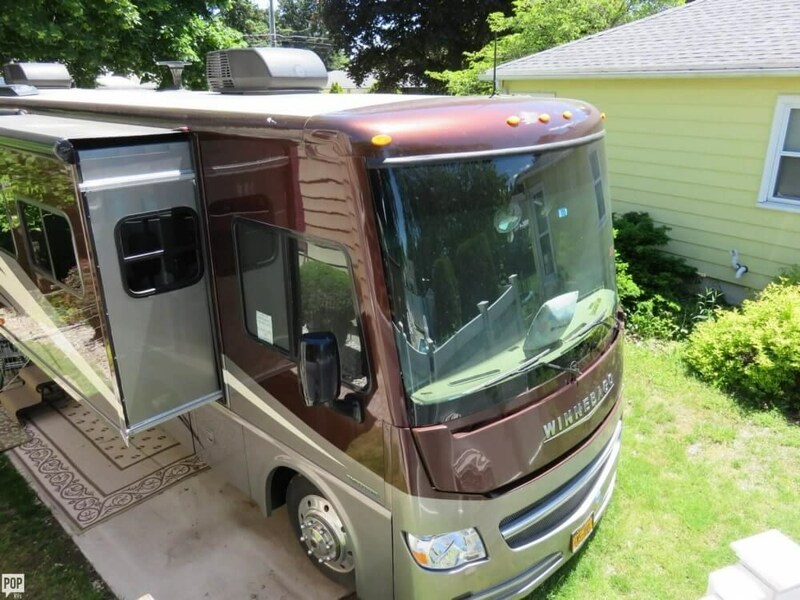 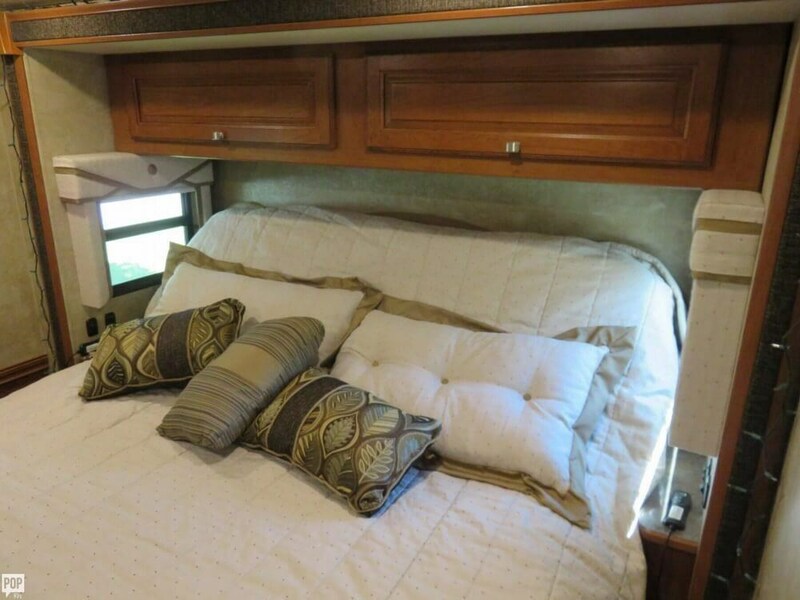 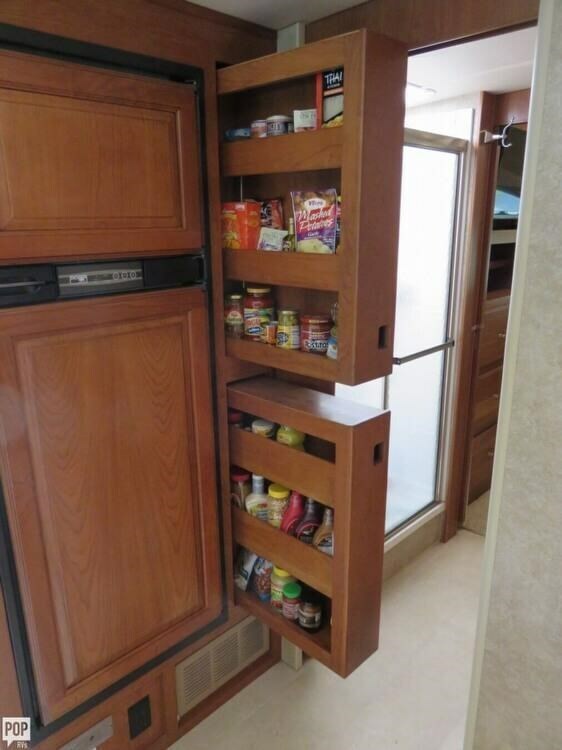 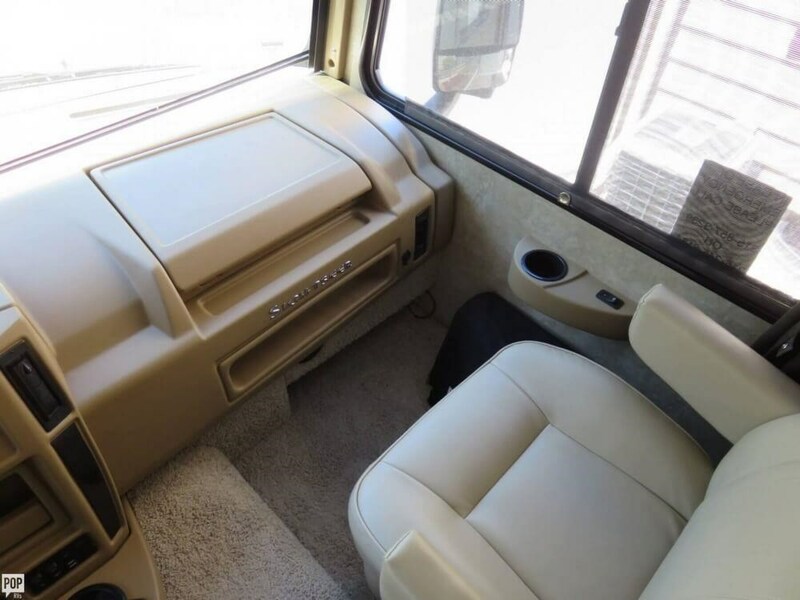 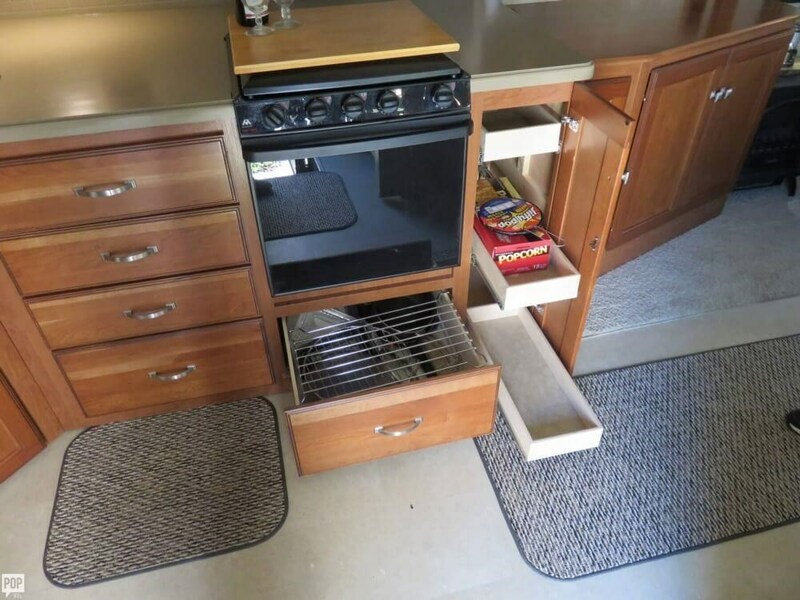 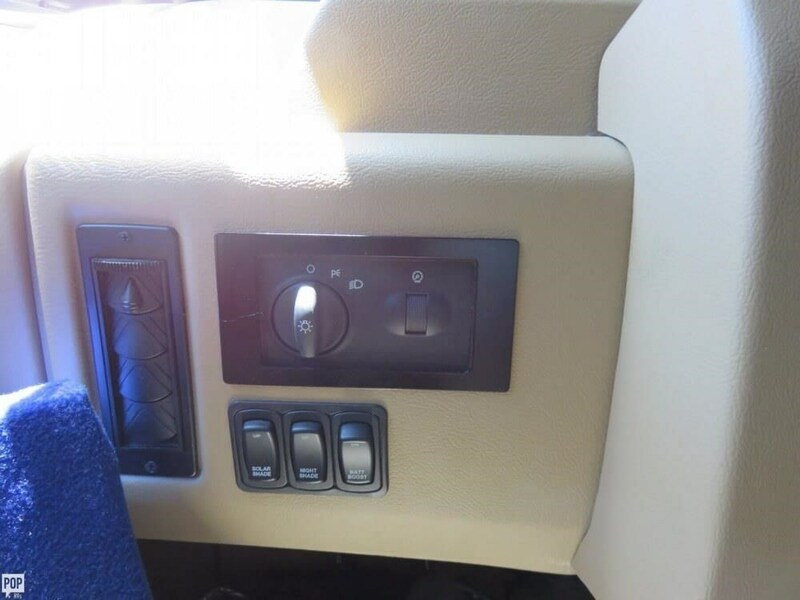 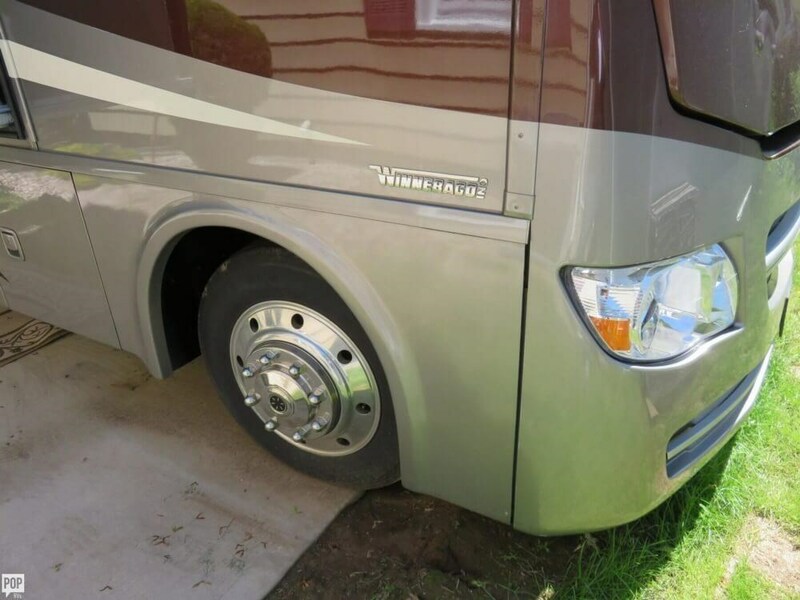 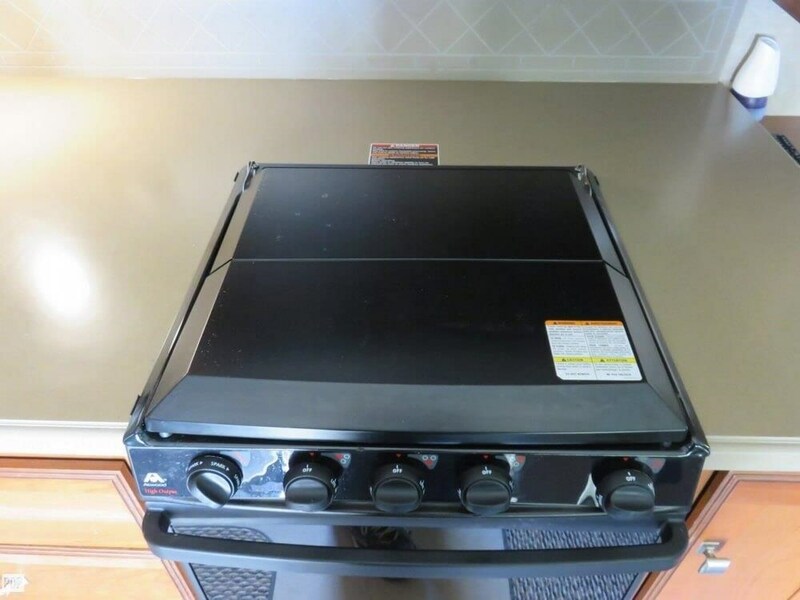 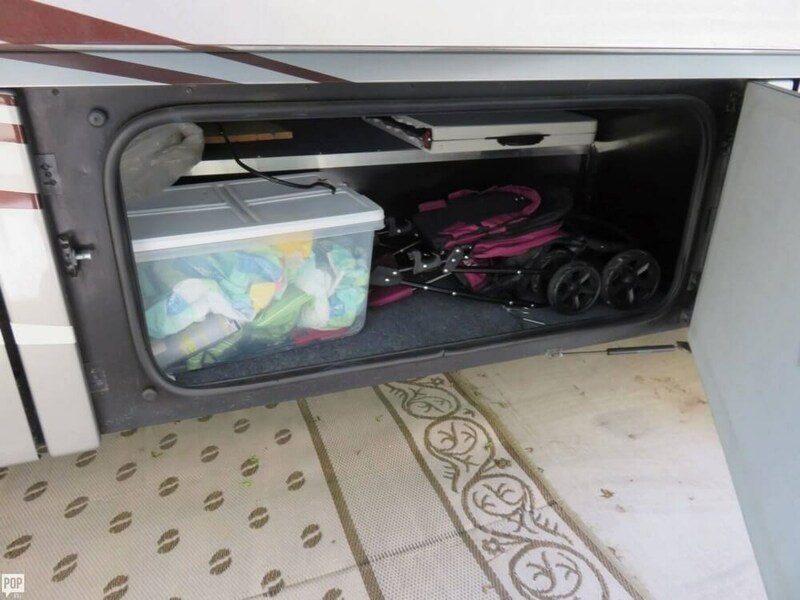 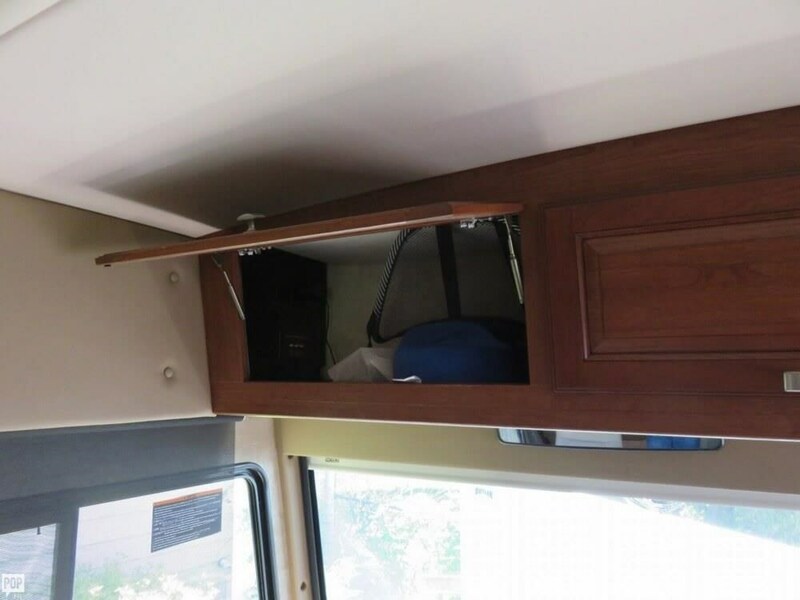 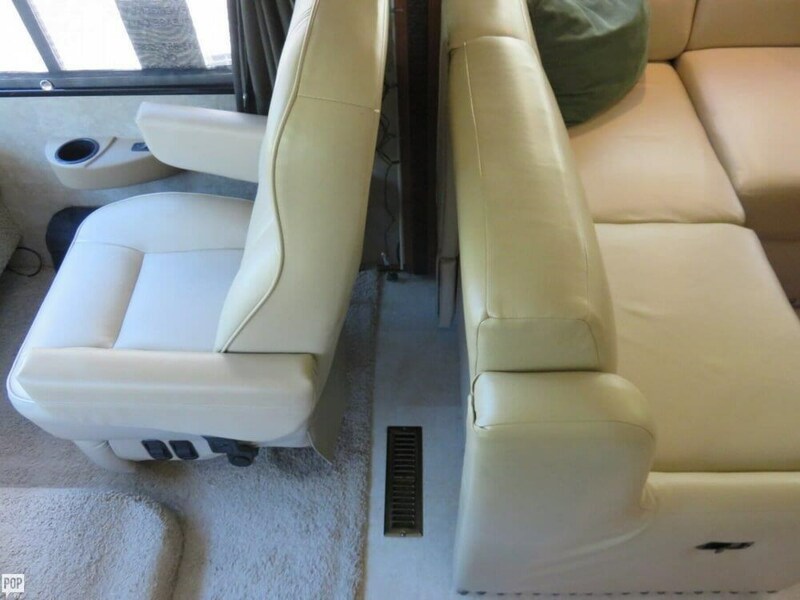 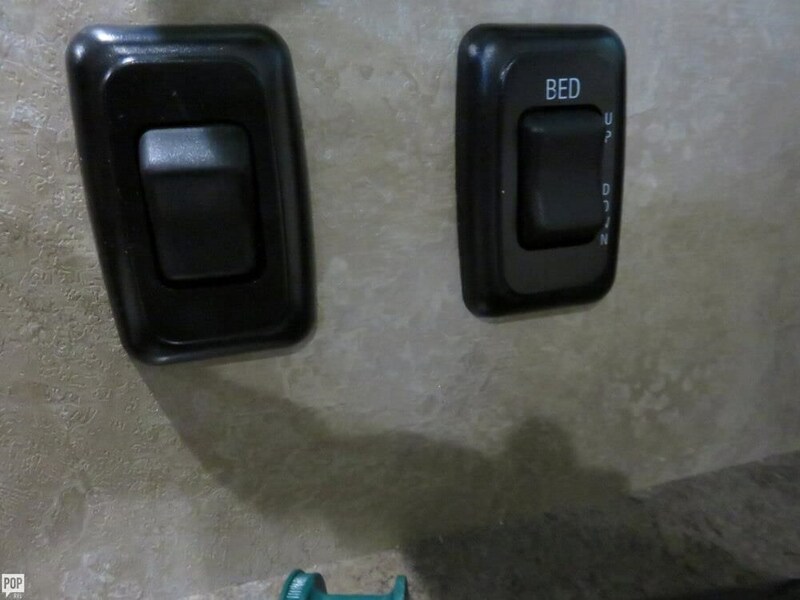 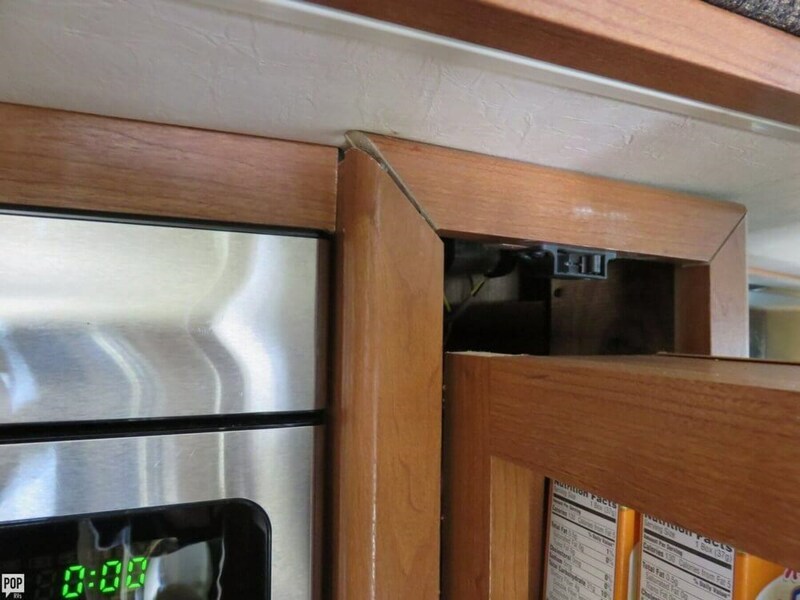 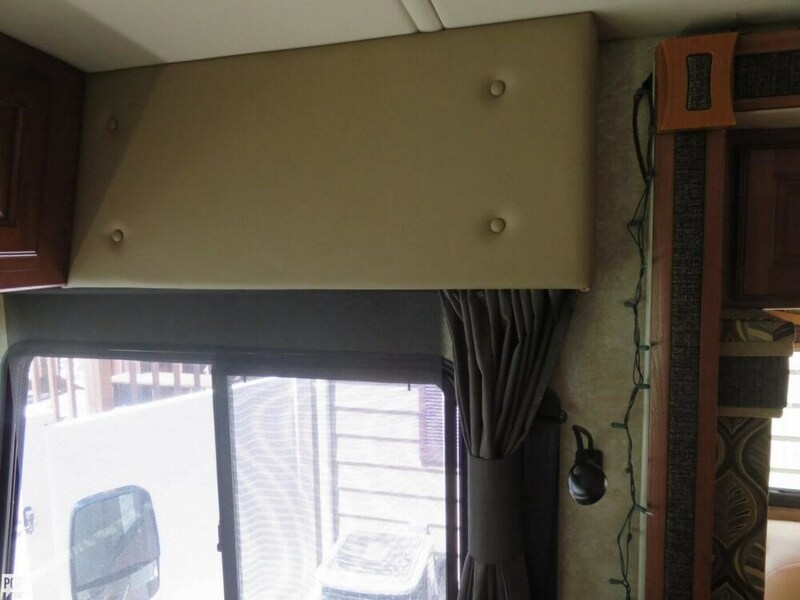 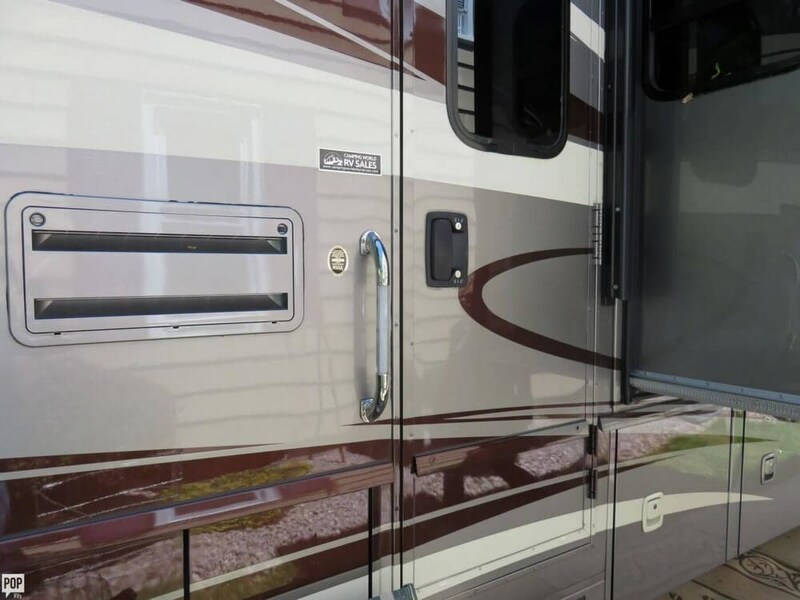 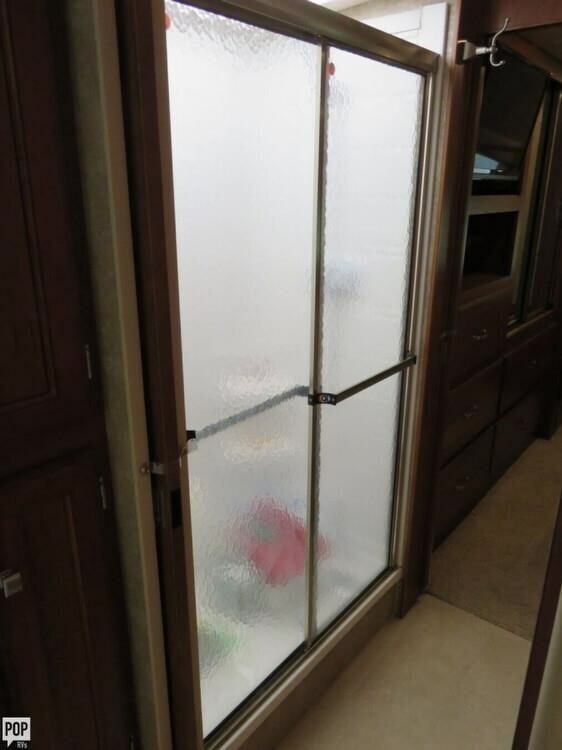 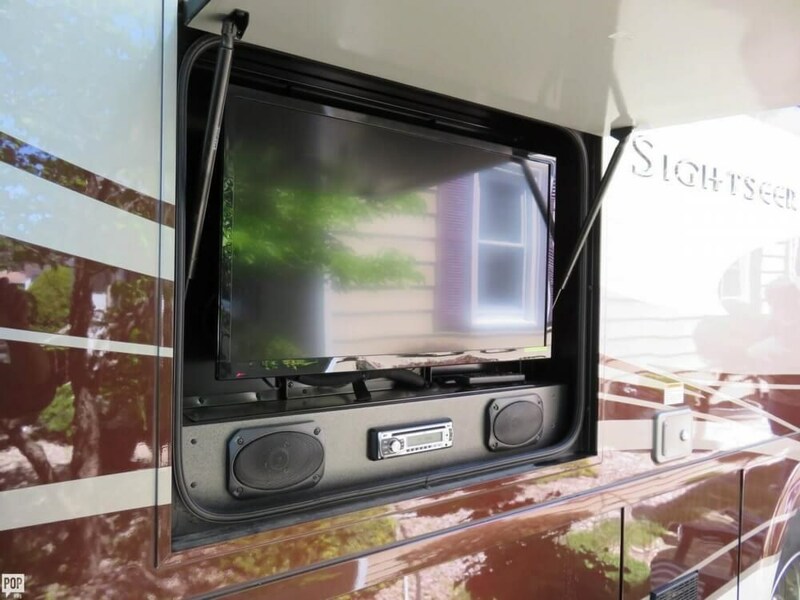 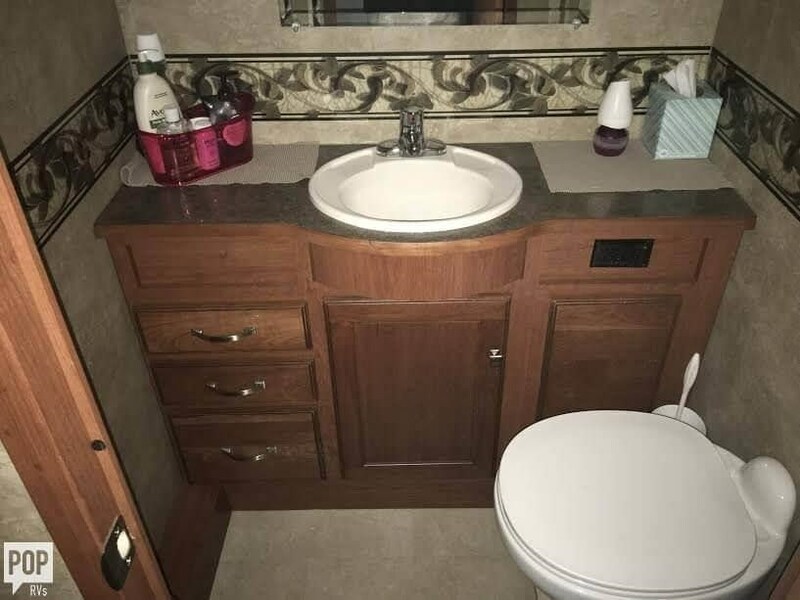 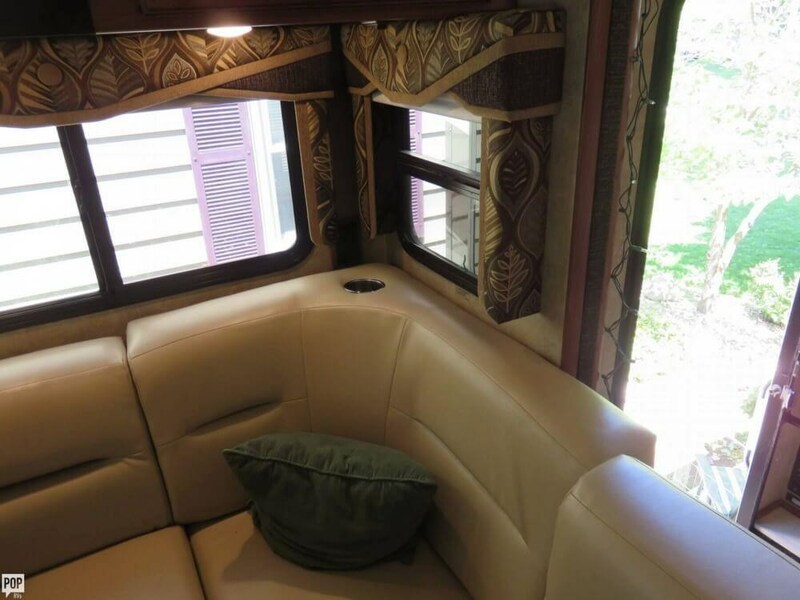 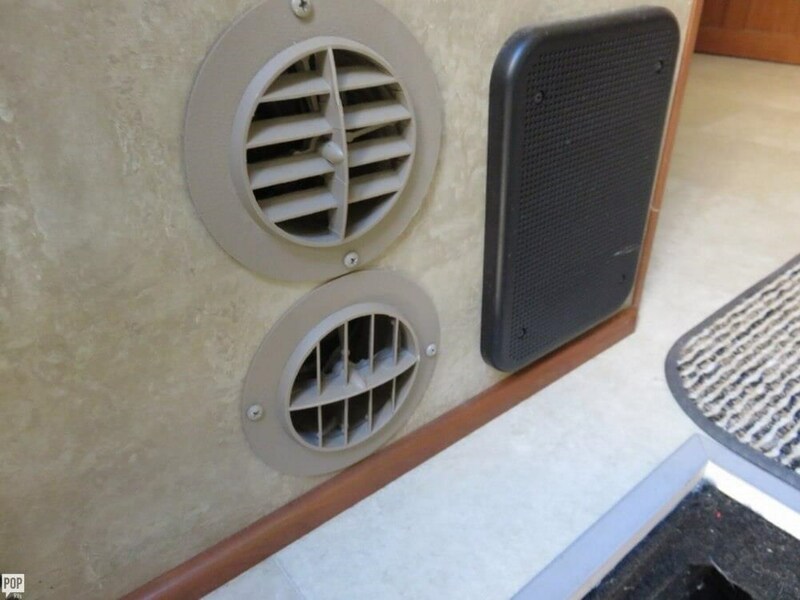 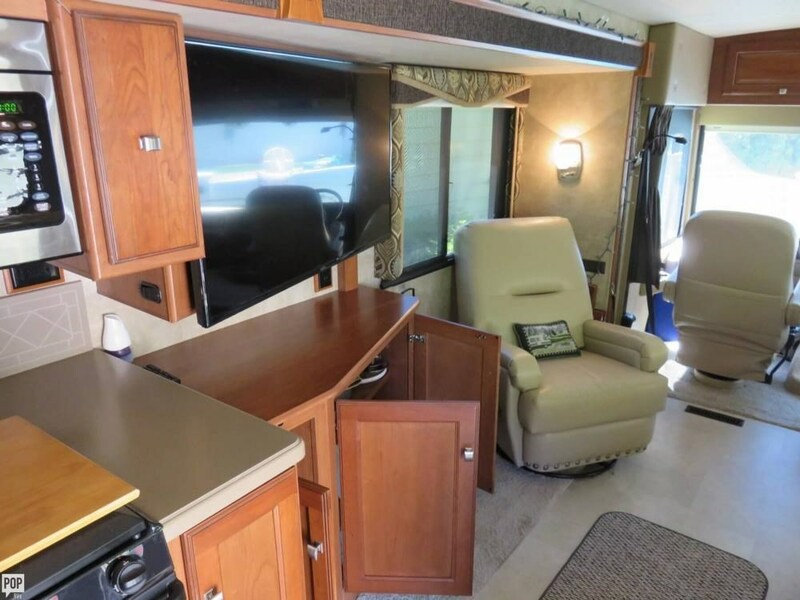 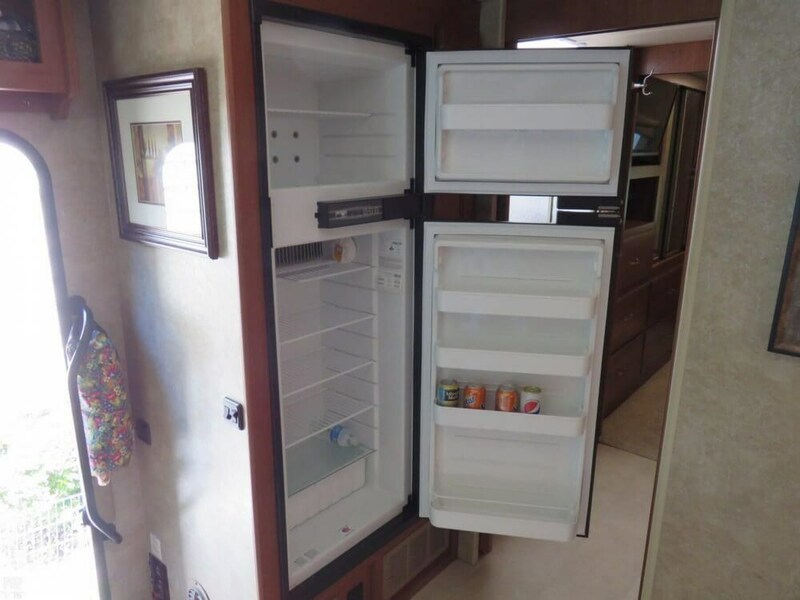 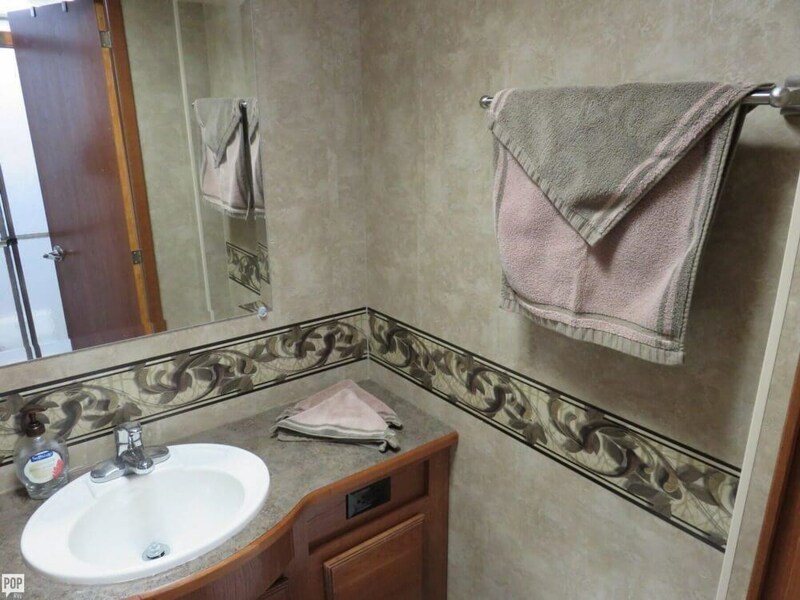 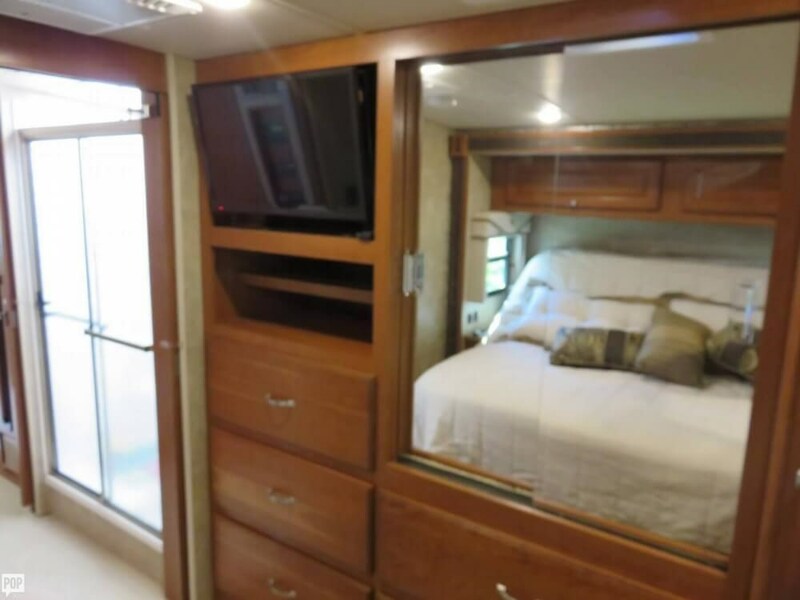 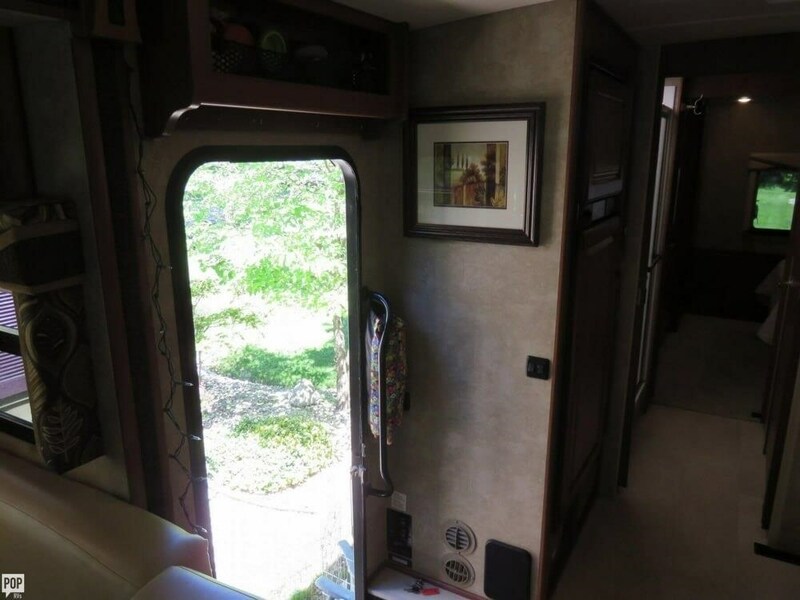 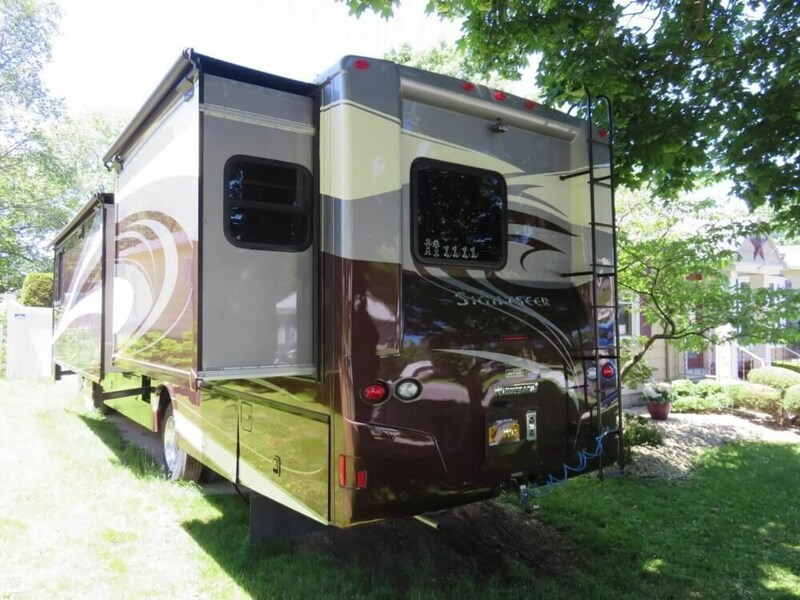 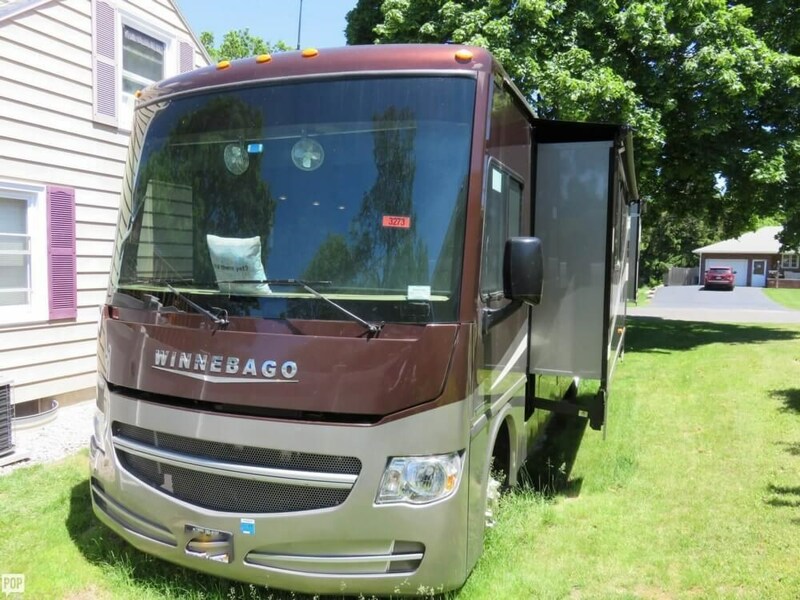 Like new 2015 Winnebago Sightseer 35G! 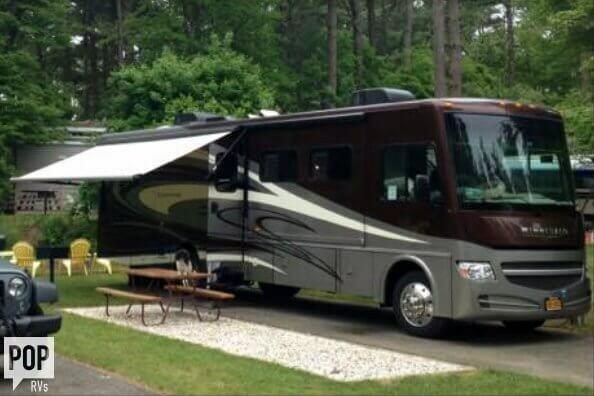 Only 8700 miles and ready to hit the road! 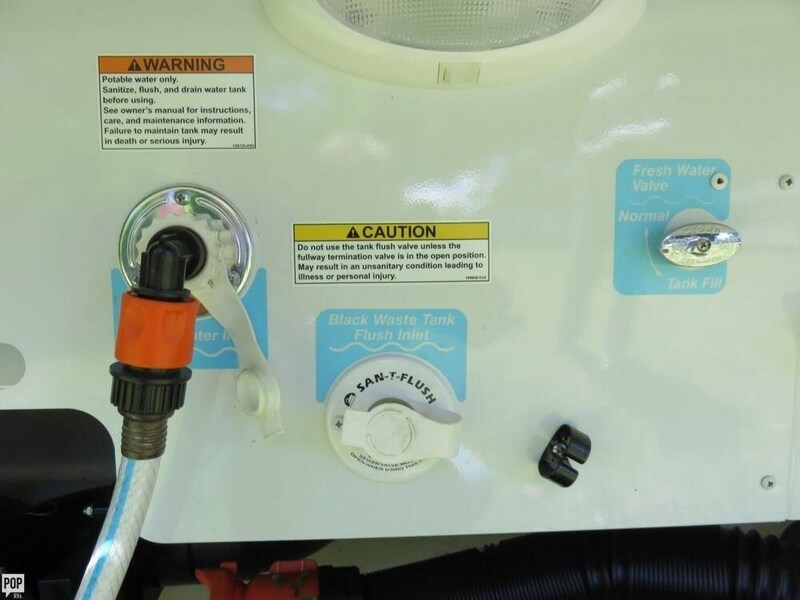 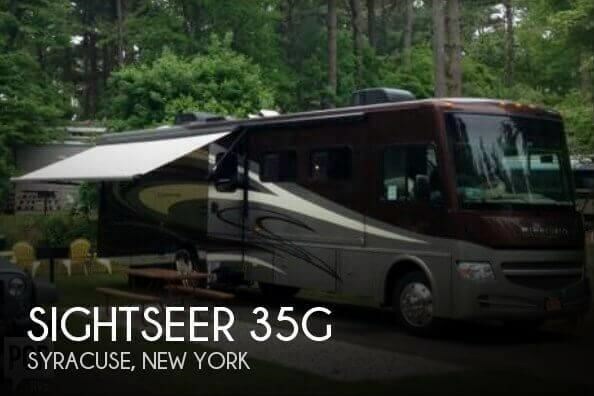 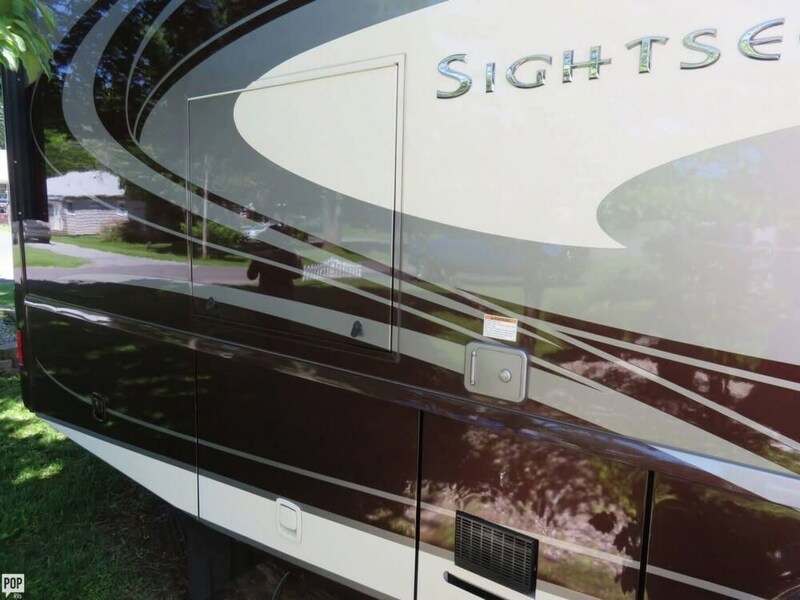 If you are in the market for a class a, look no further than this 2015 Sightseer 35G, just reduced to $118,000. 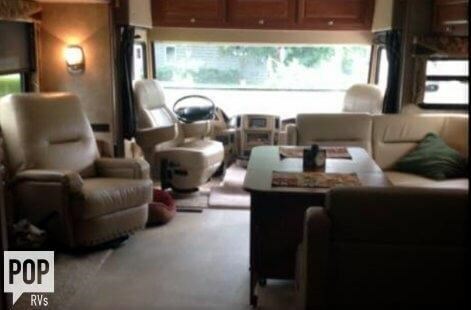 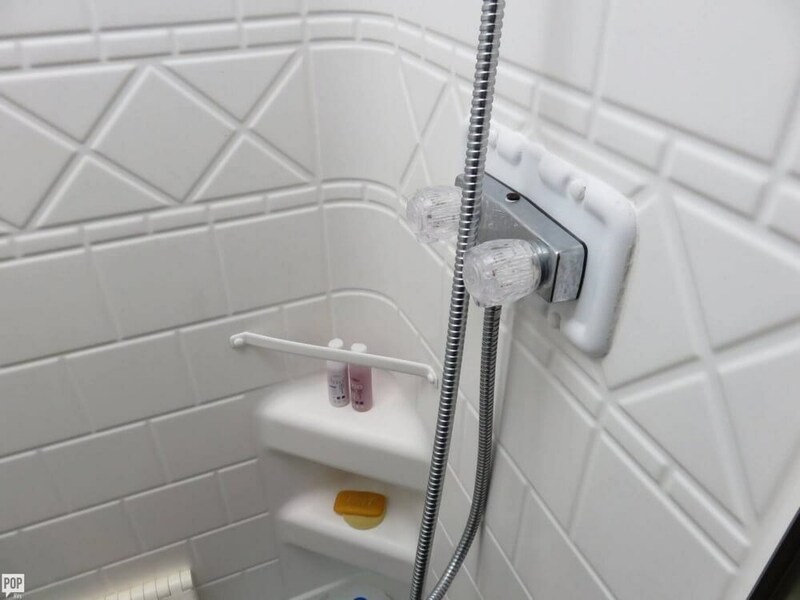 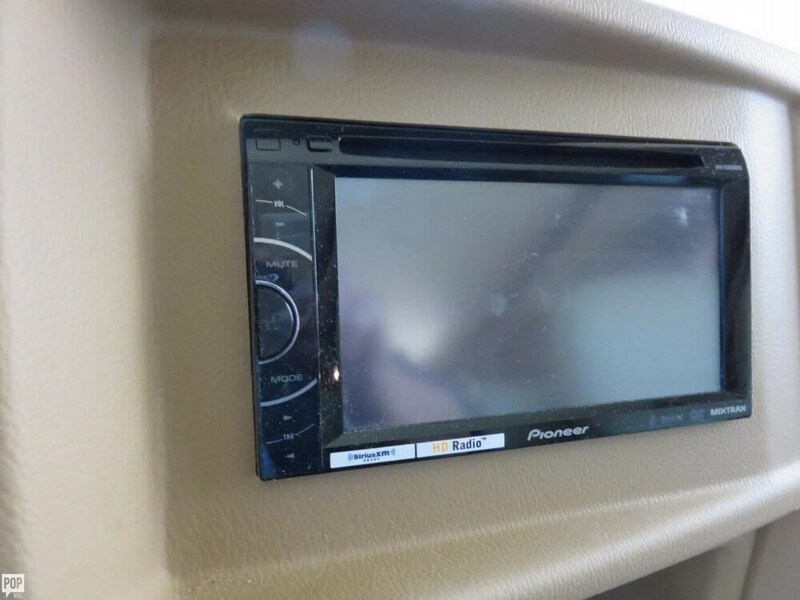 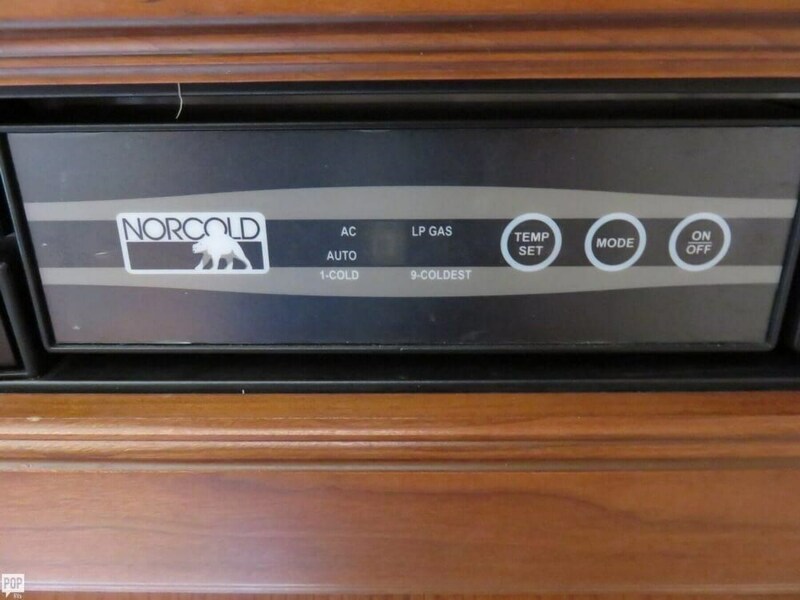 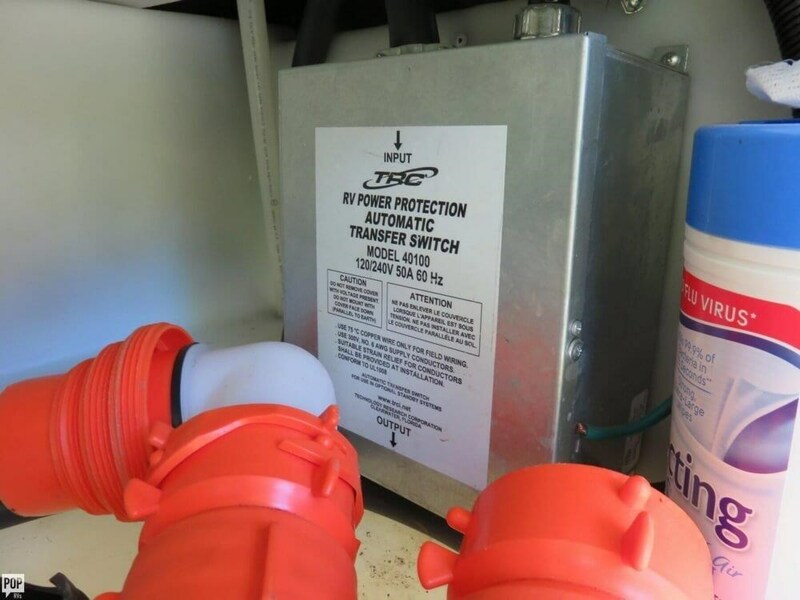 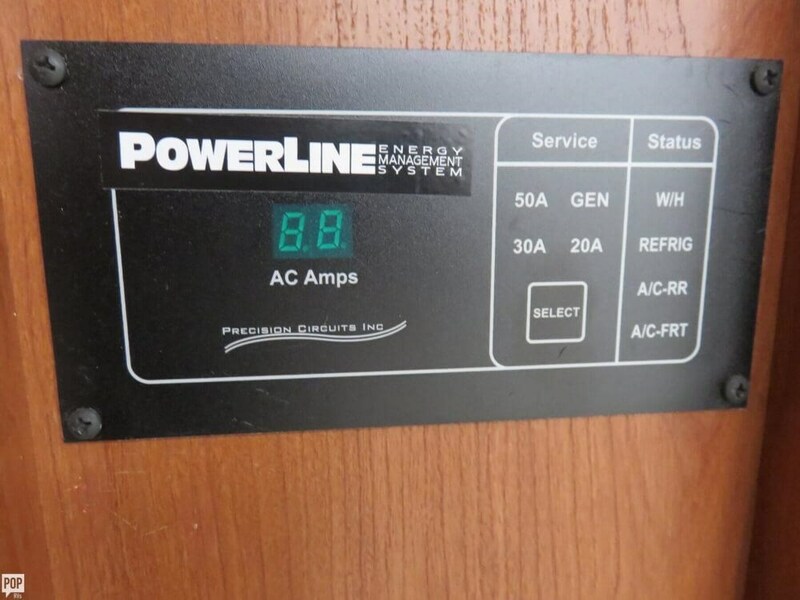 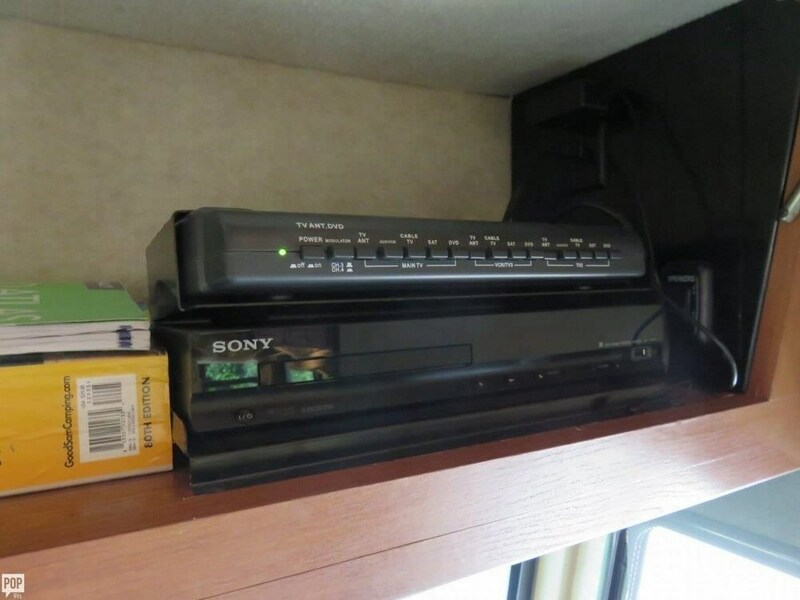 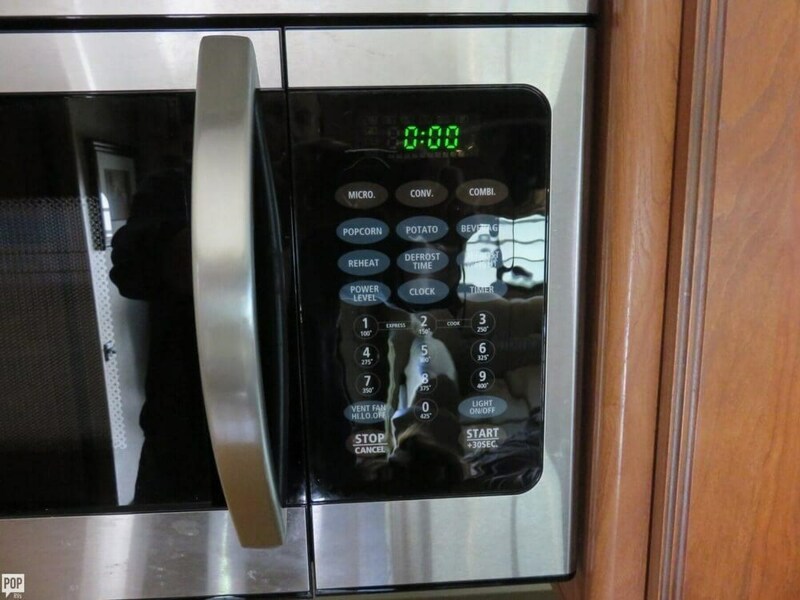 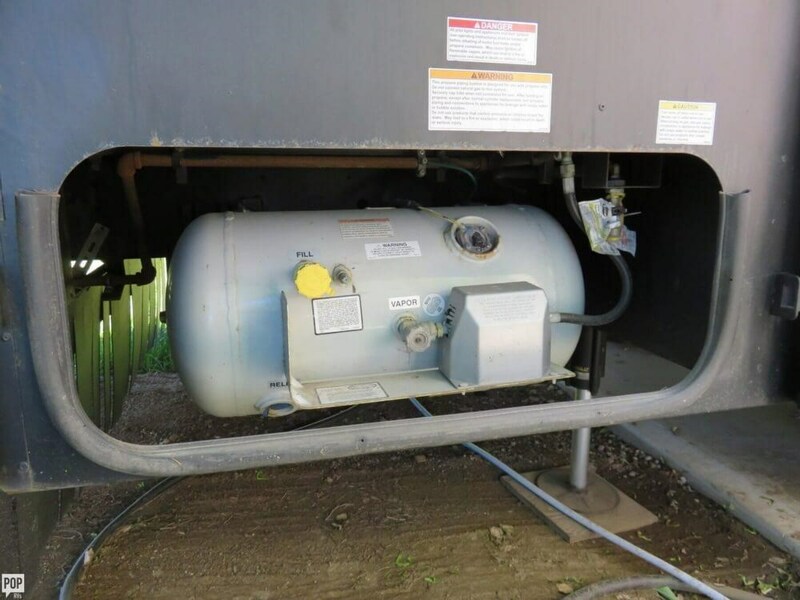 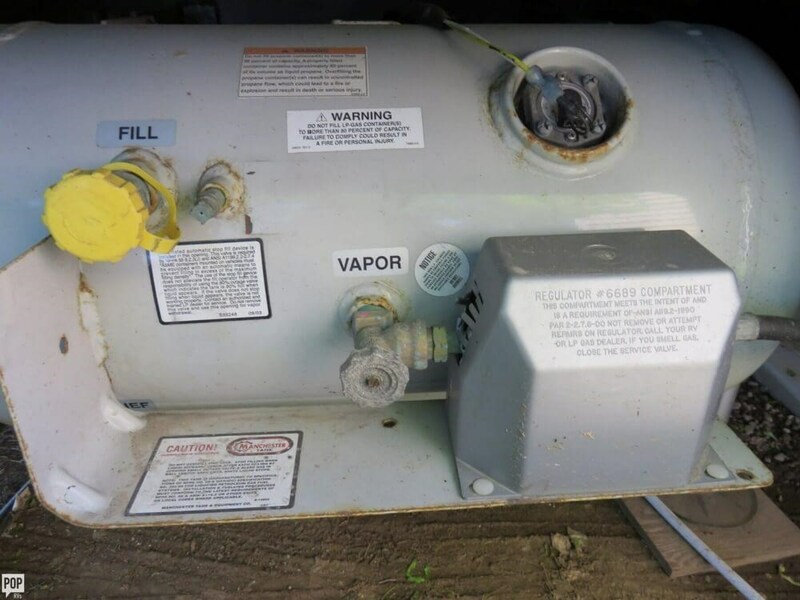 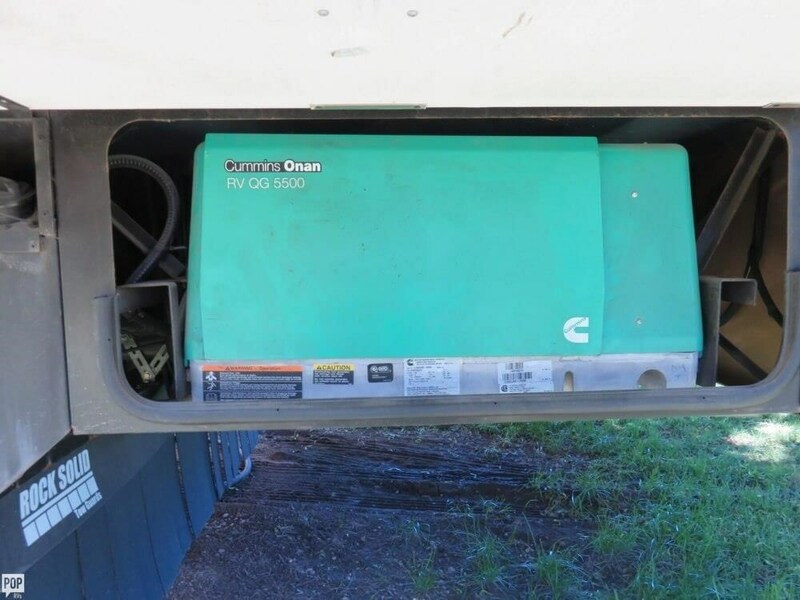 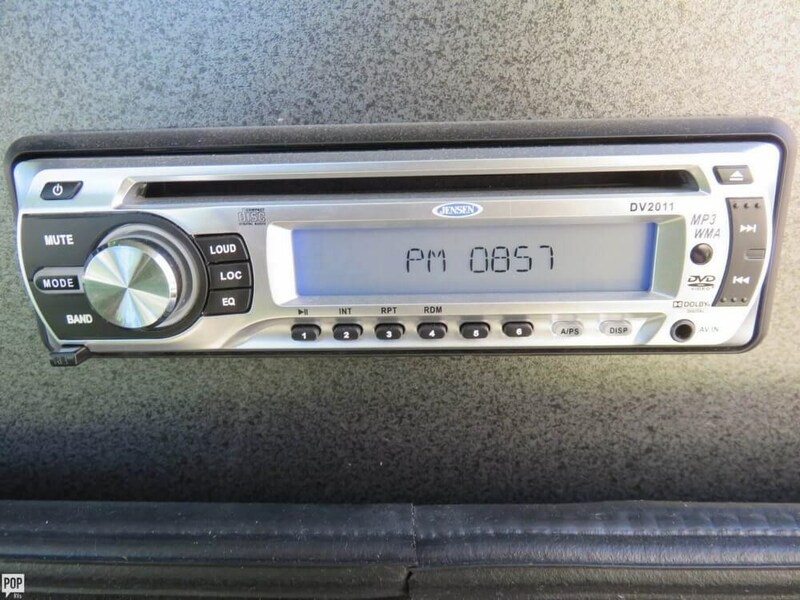 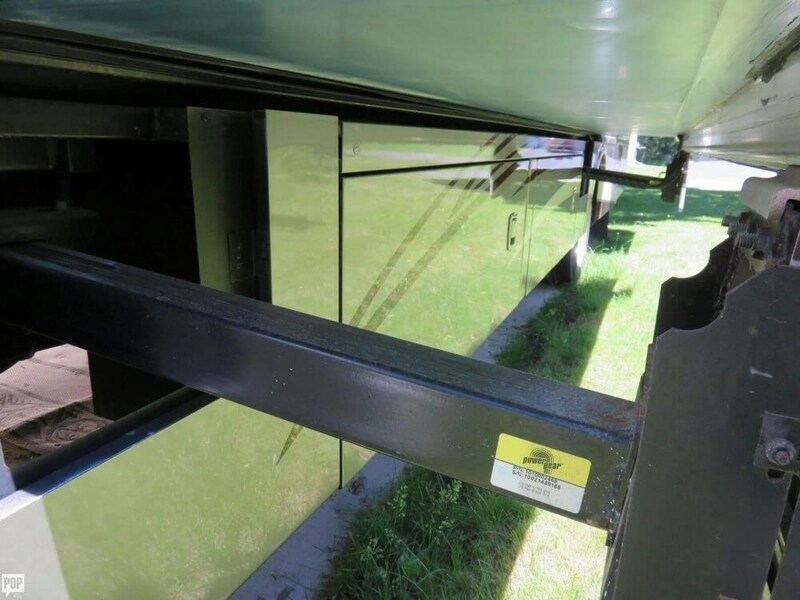 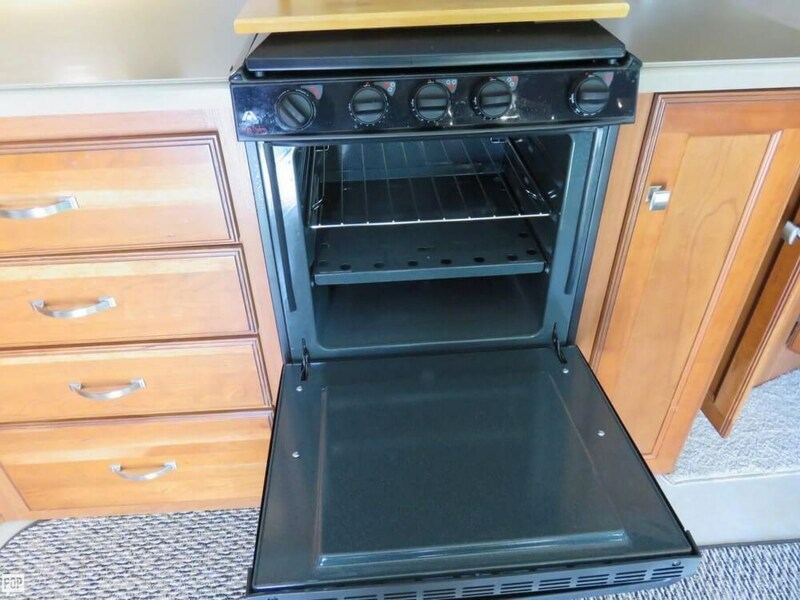 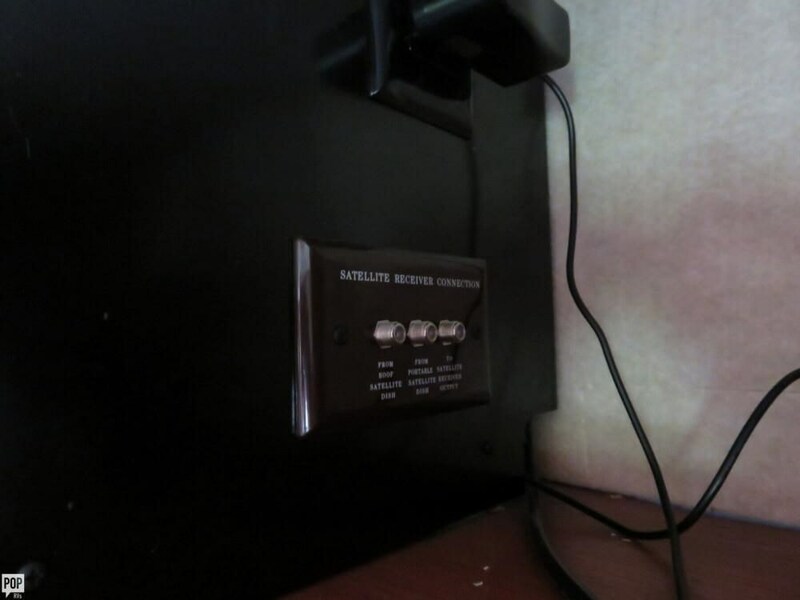 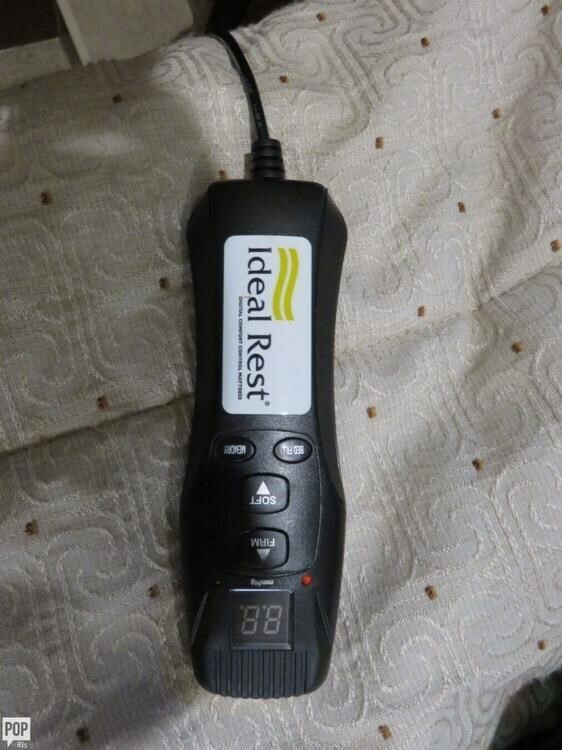 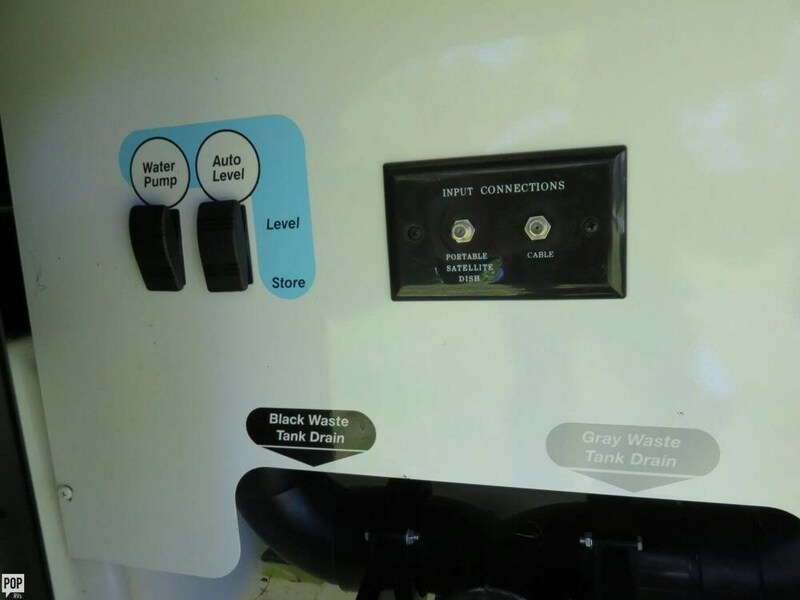 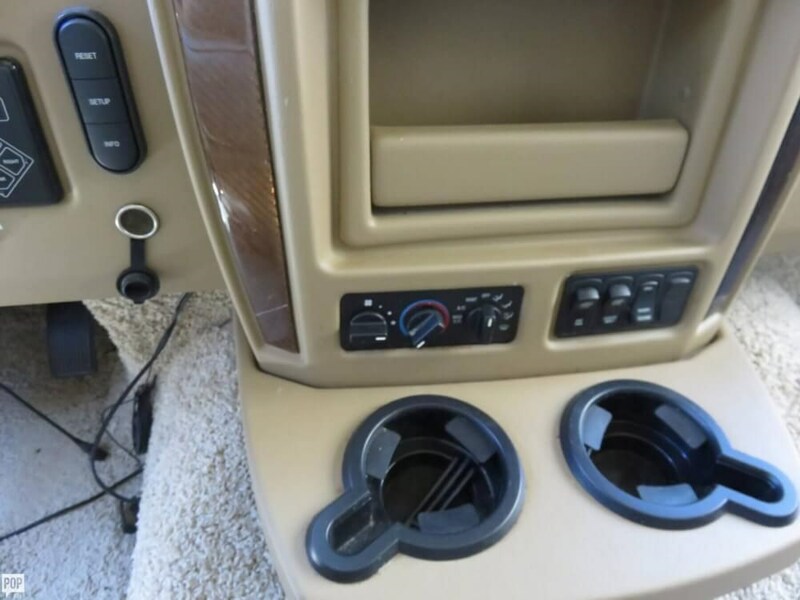 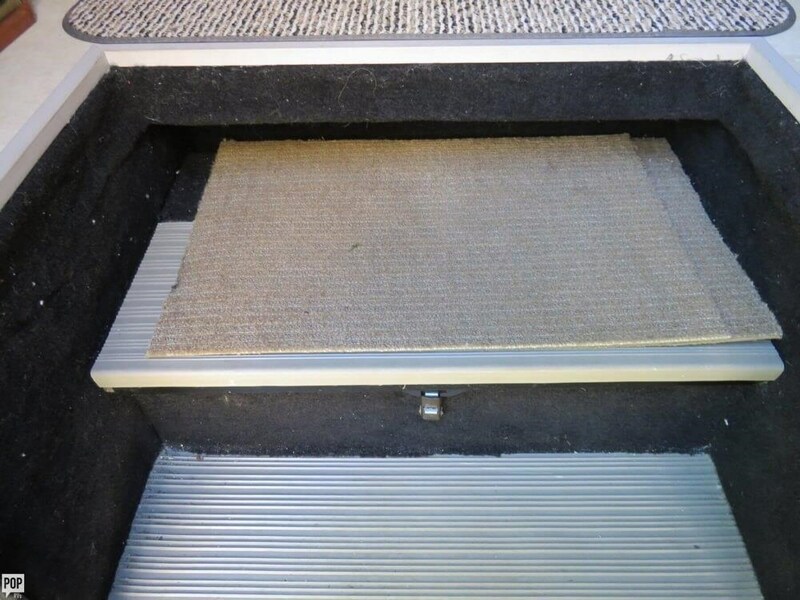 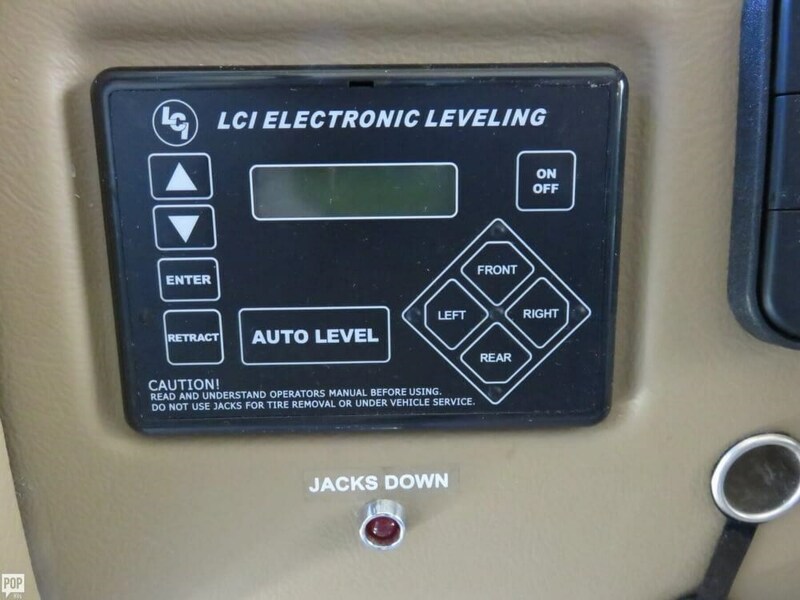 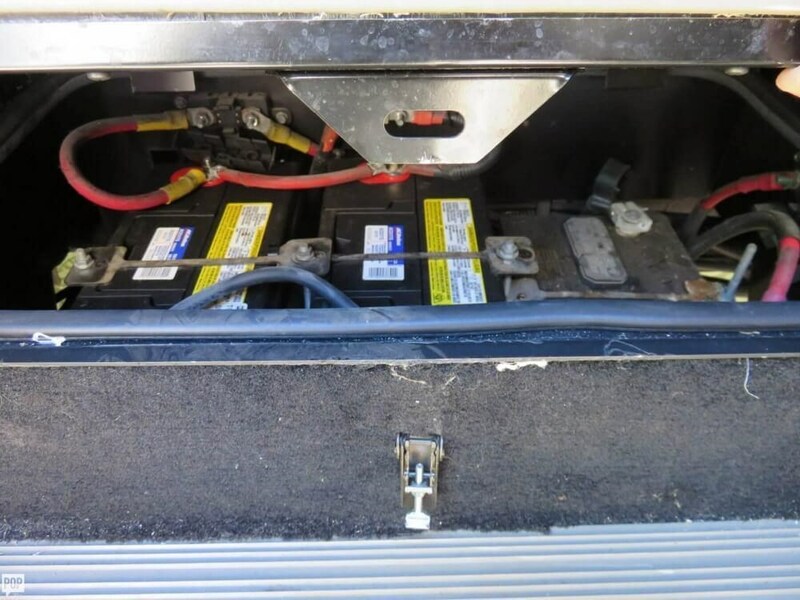 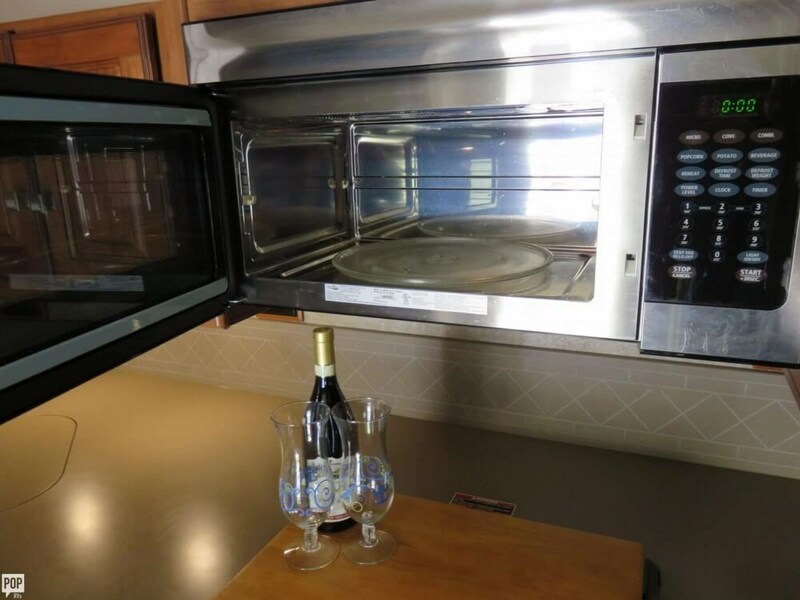 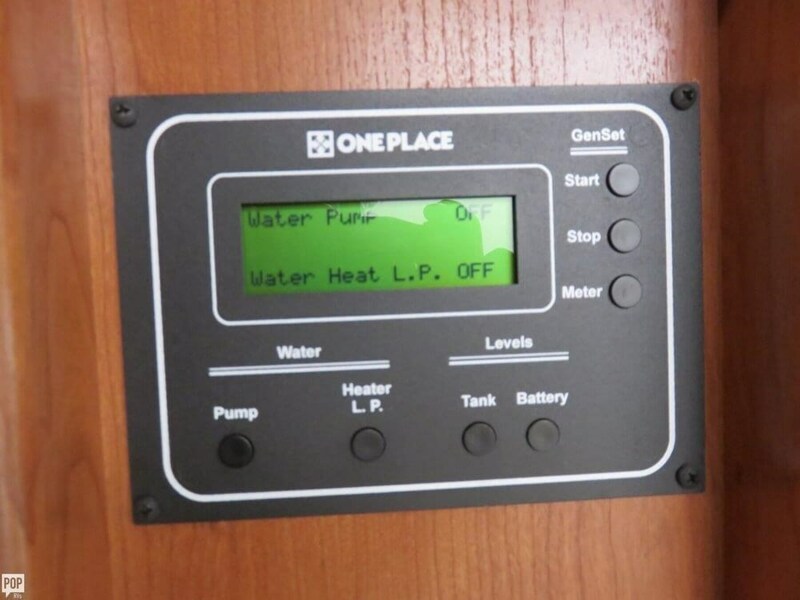 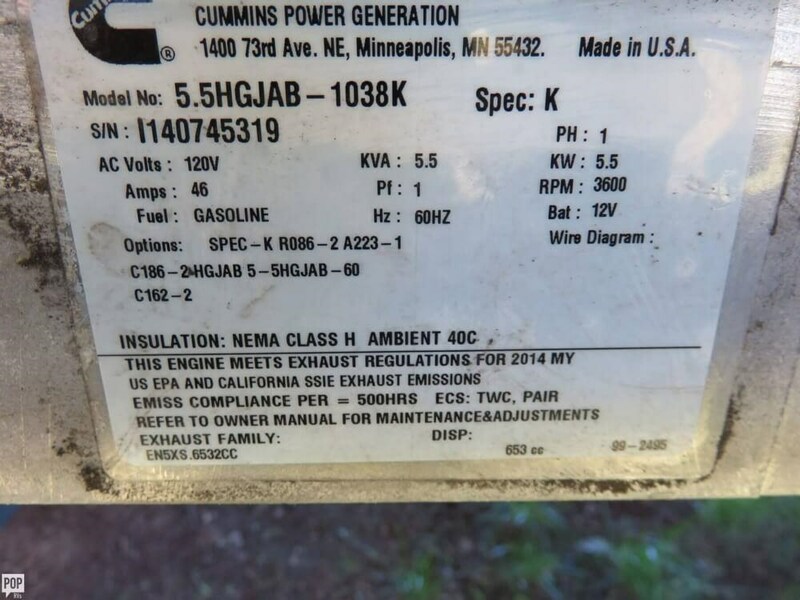 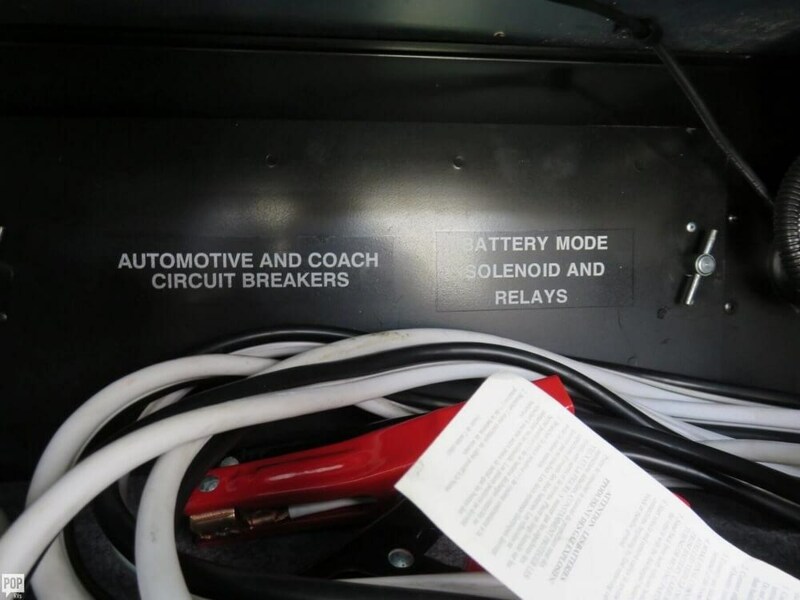 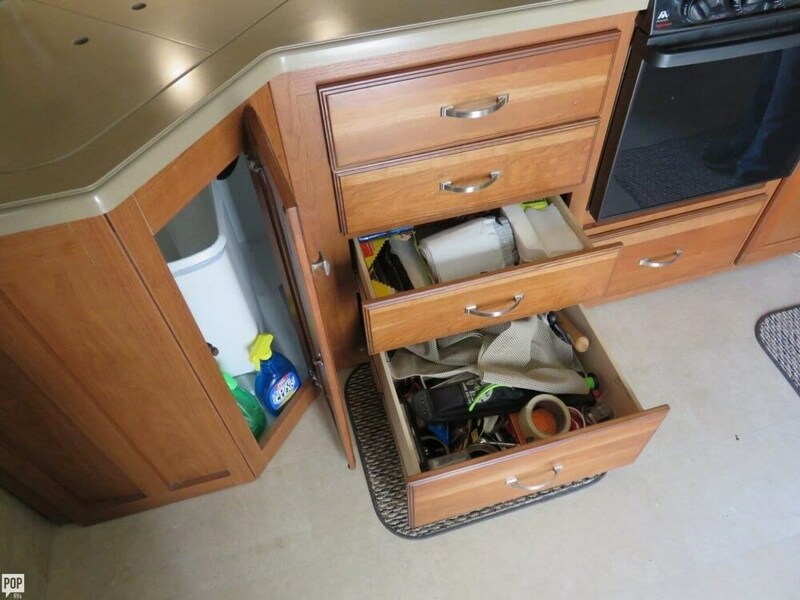 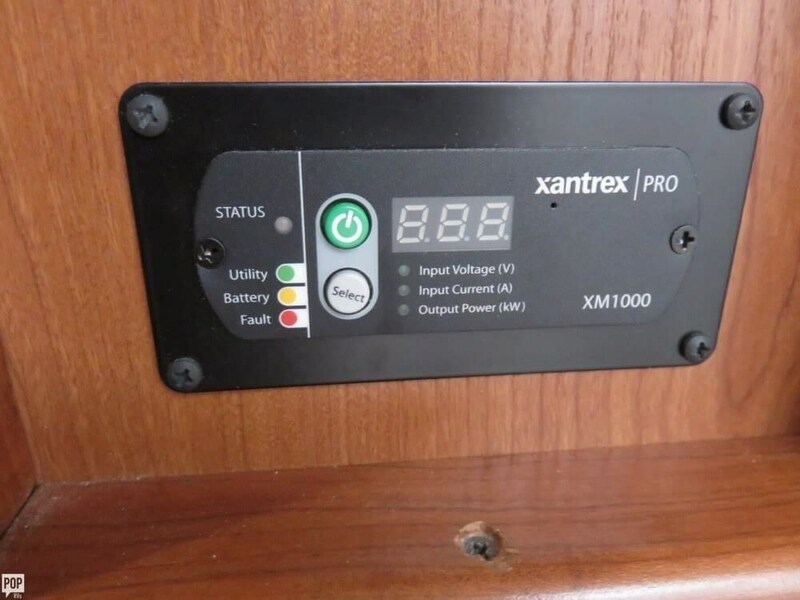 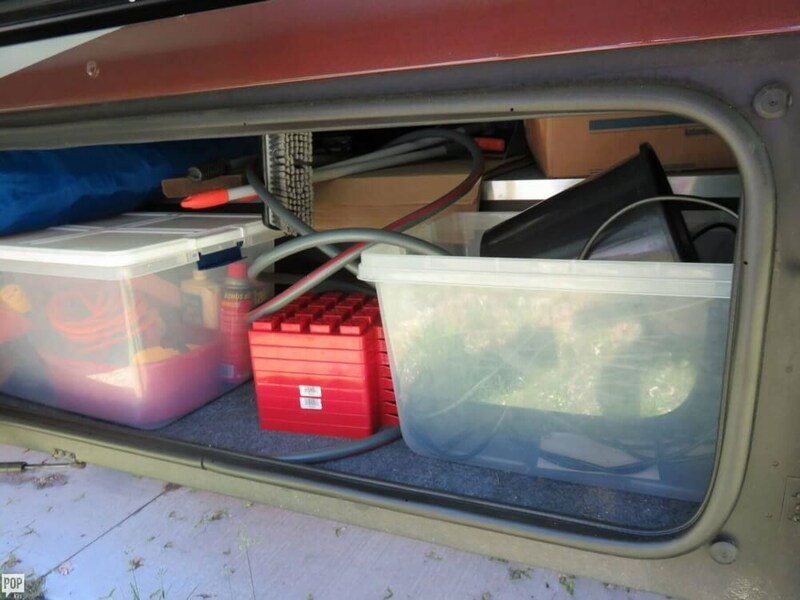 This Class A is located in Syracuse, New York and is in great condition. 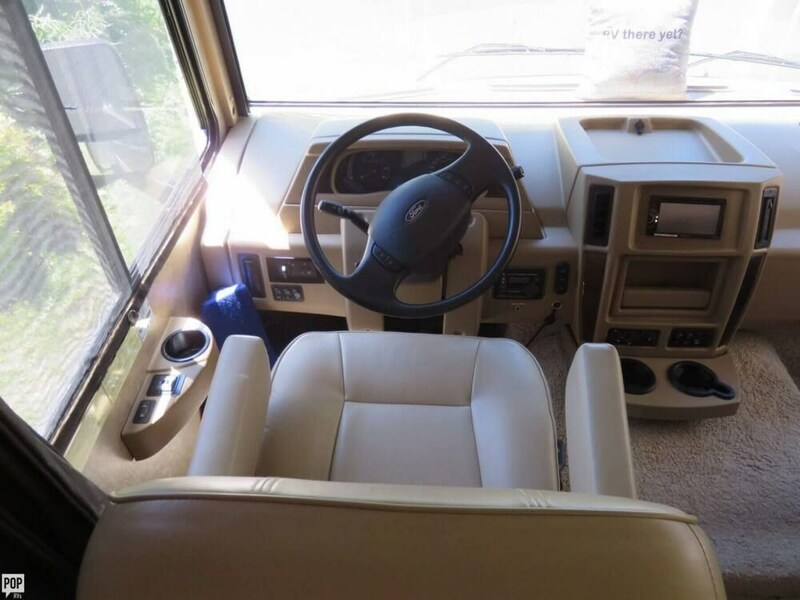 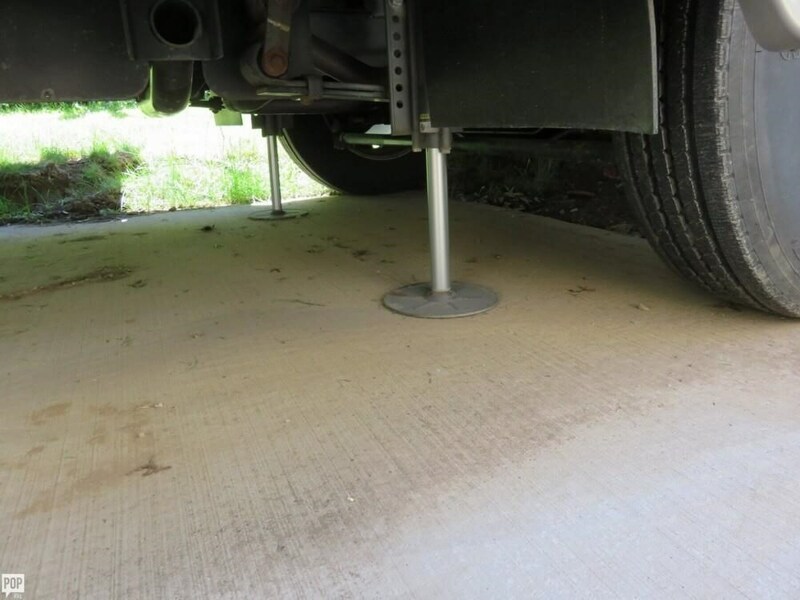 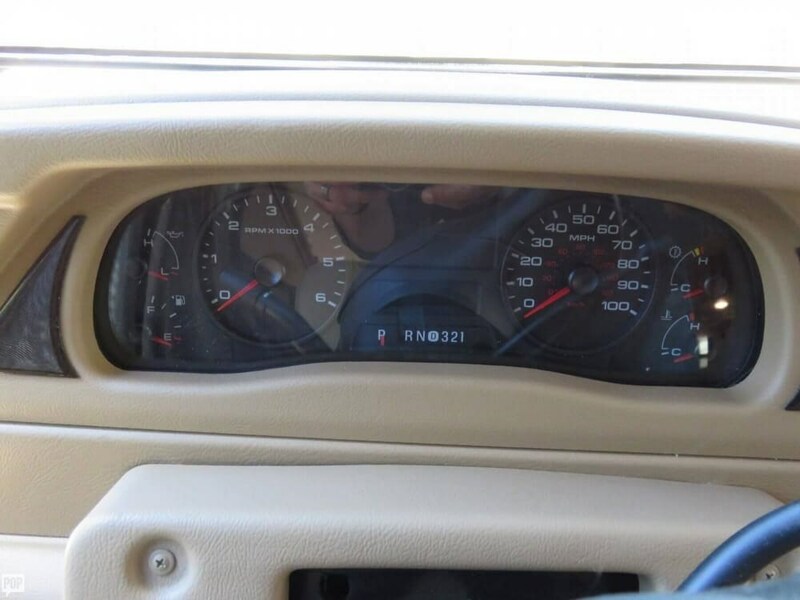 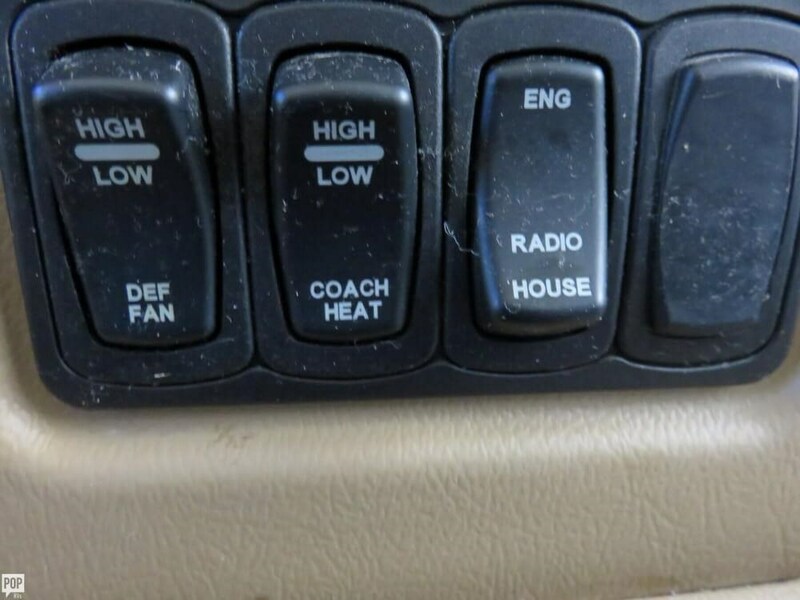 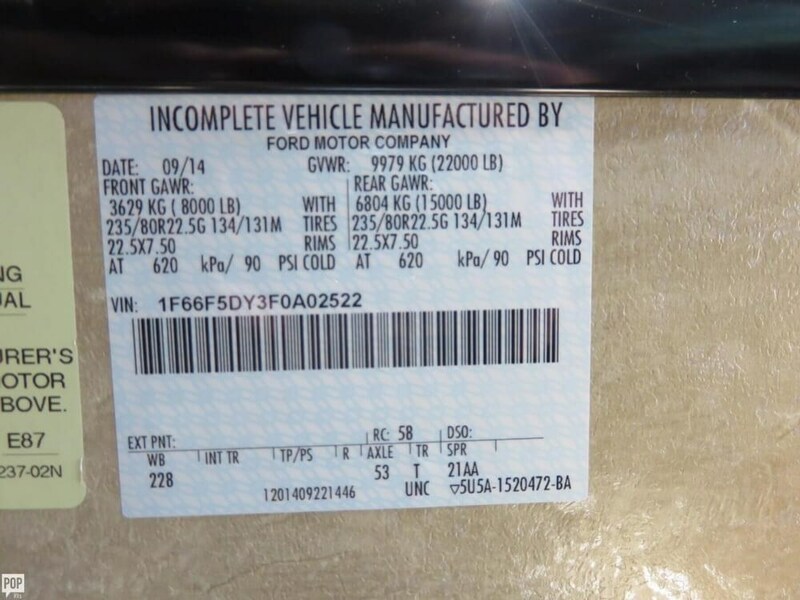 She is also equipped with a Ford engine that has 8,700 miles. 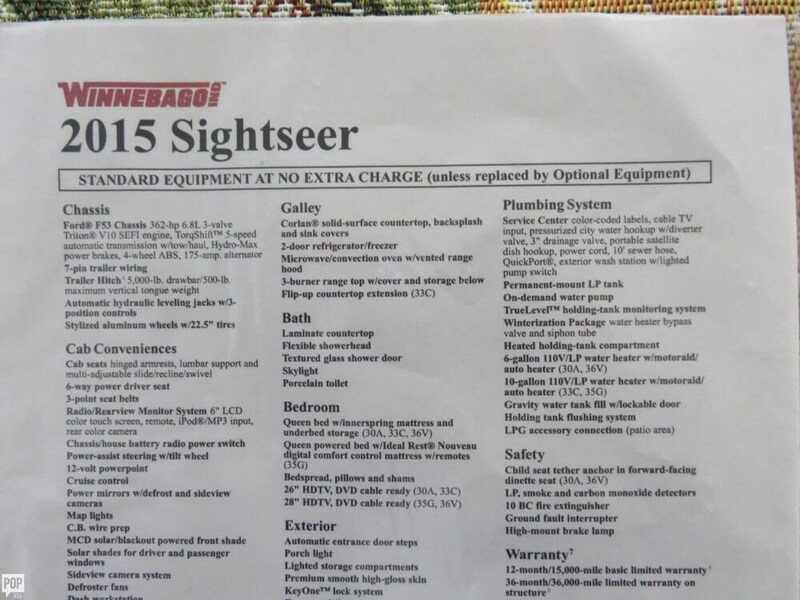 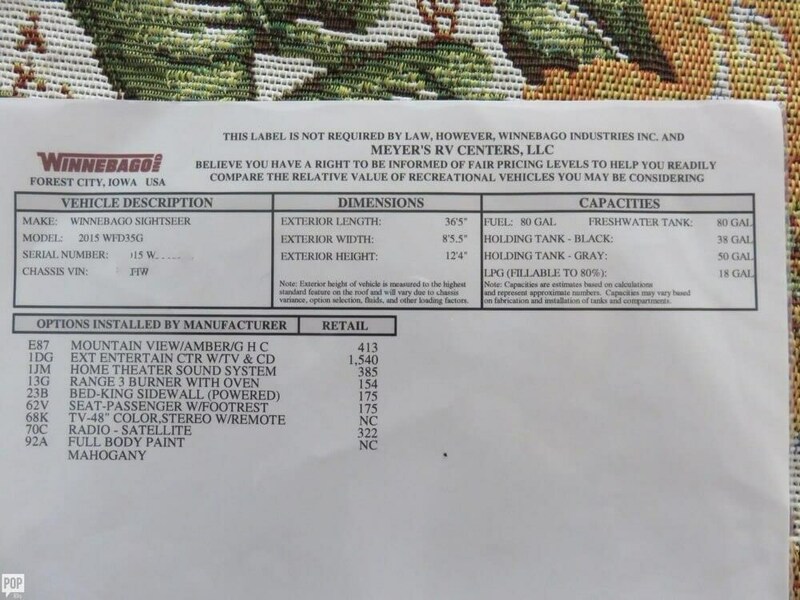 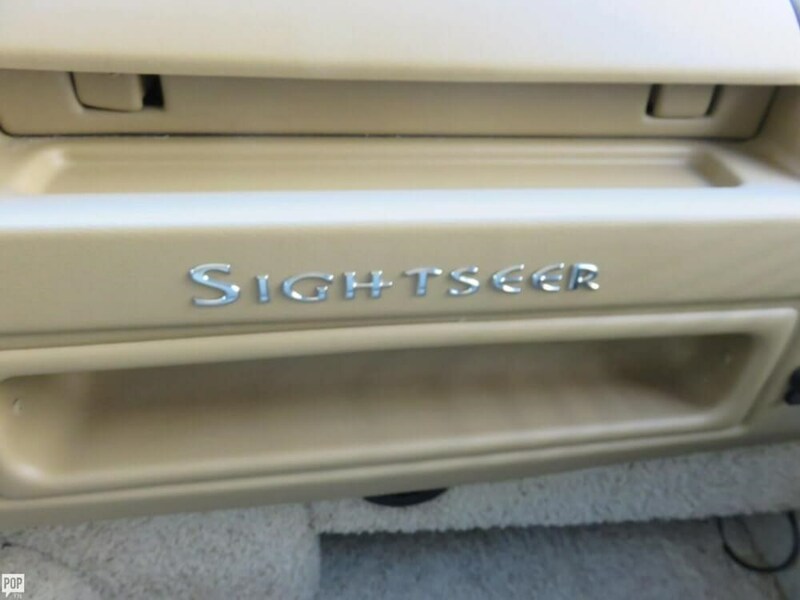 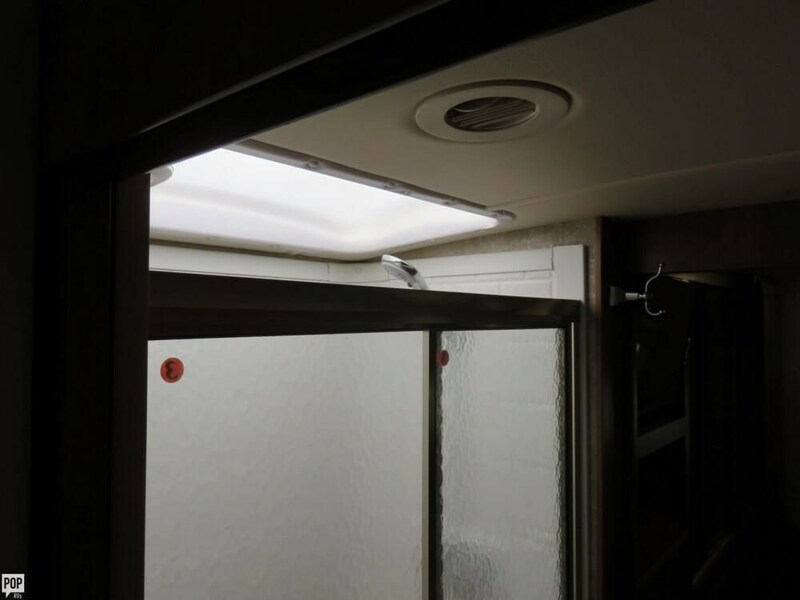 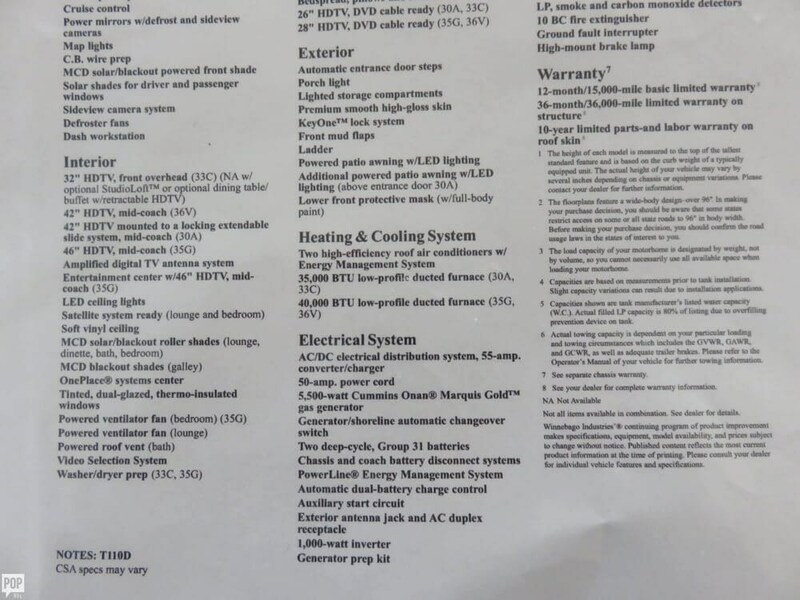 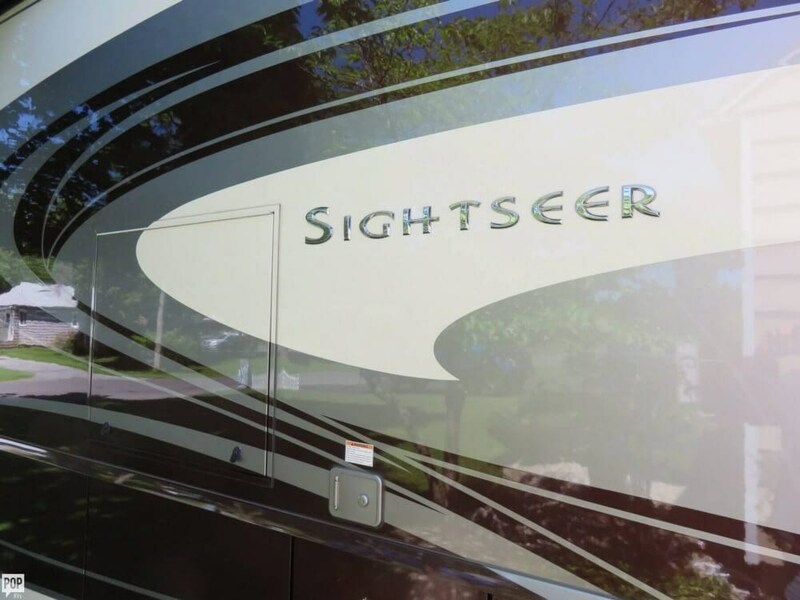 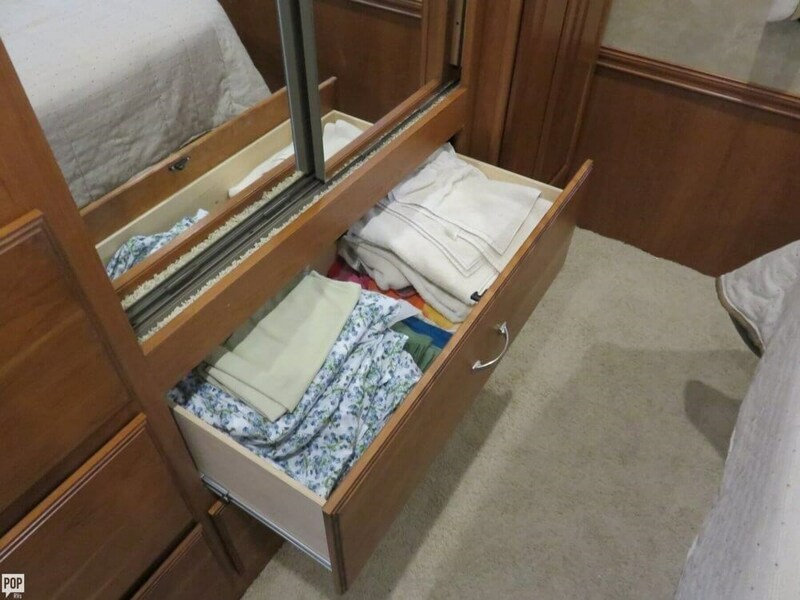 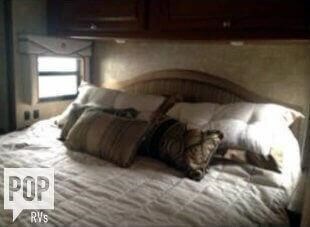 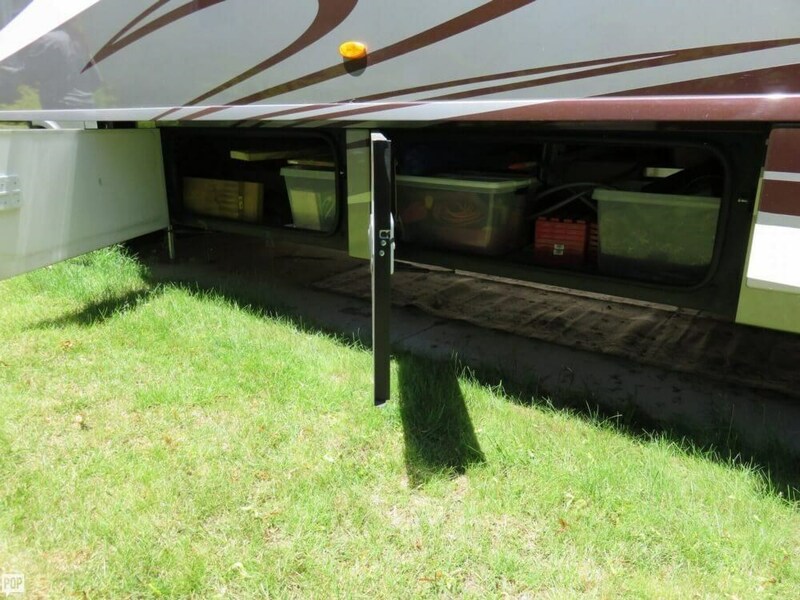 Check out Stock # 128857 - 2015 Winnebago Sightseer 35G on winnebagorvsource.com!